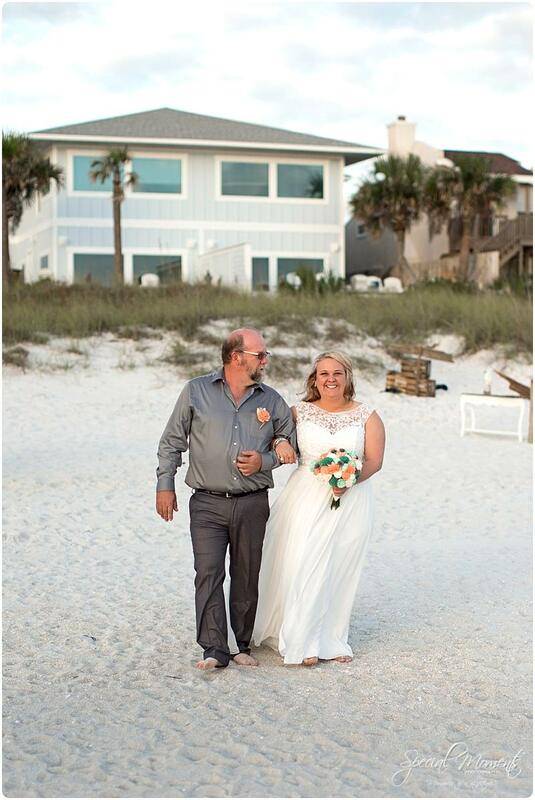 The second weekend of October, Janie and I traveled to Florida for our second florida trip in 30 days. 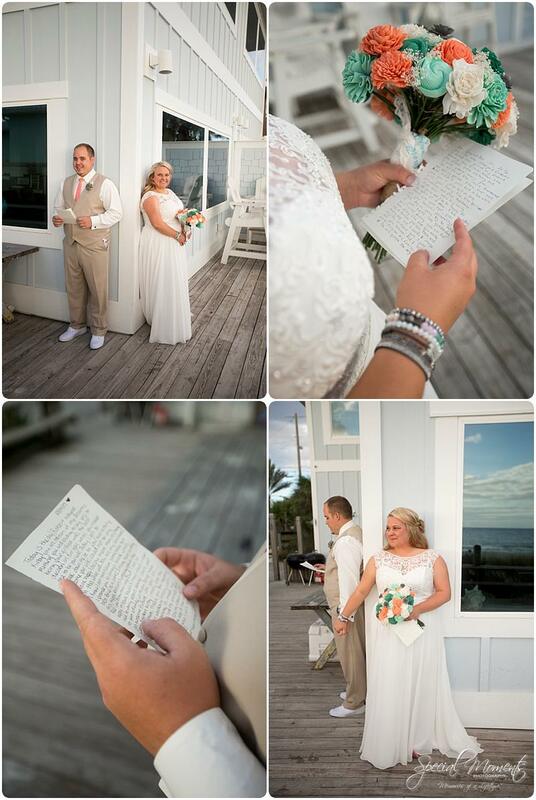 This time we were telling the story of Cierra and Robert. 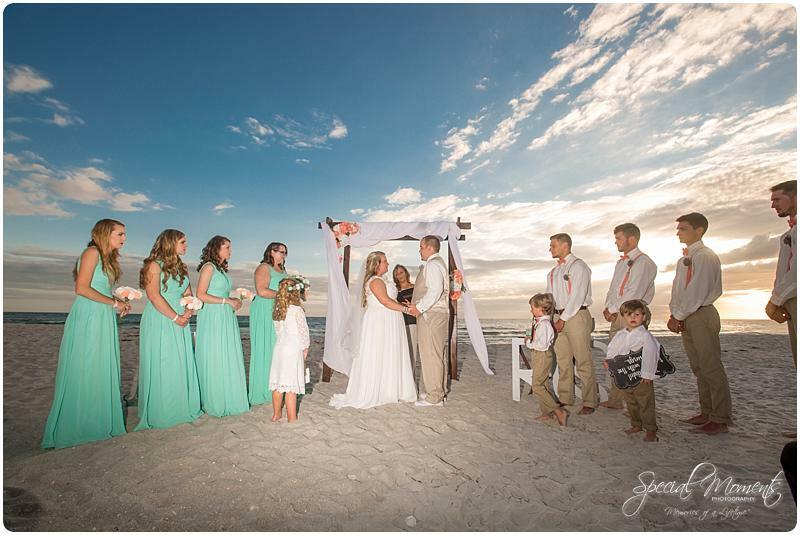 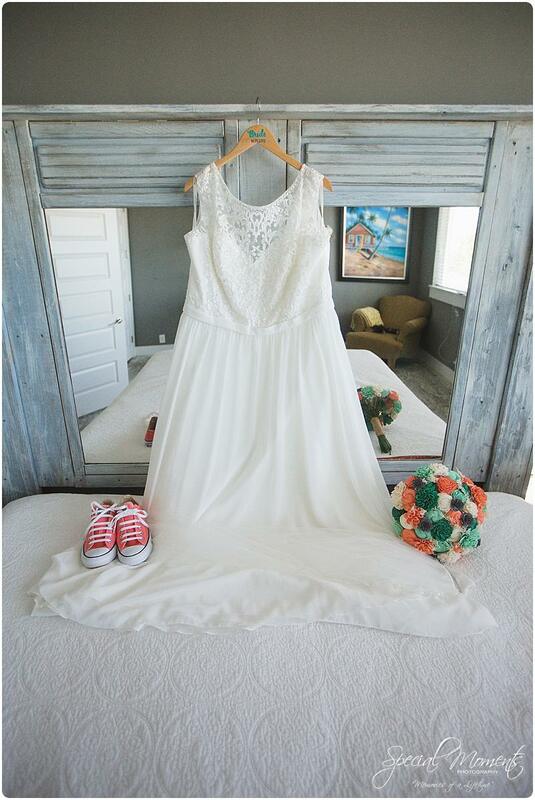 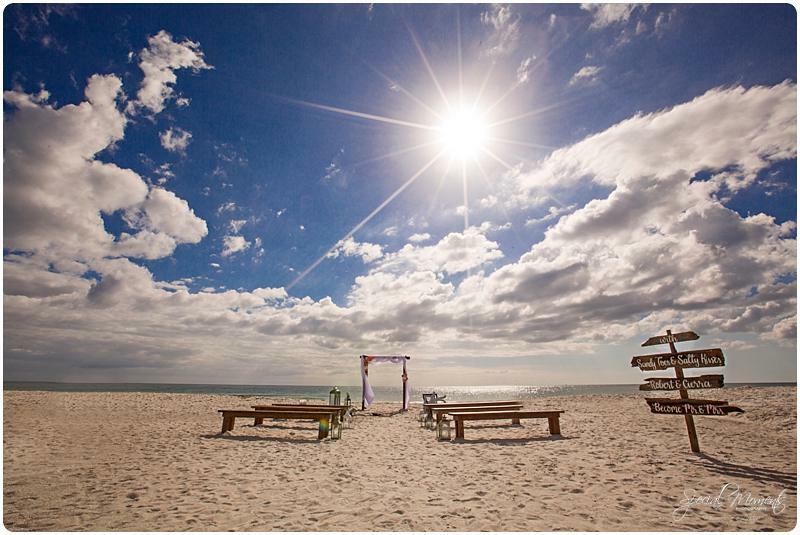 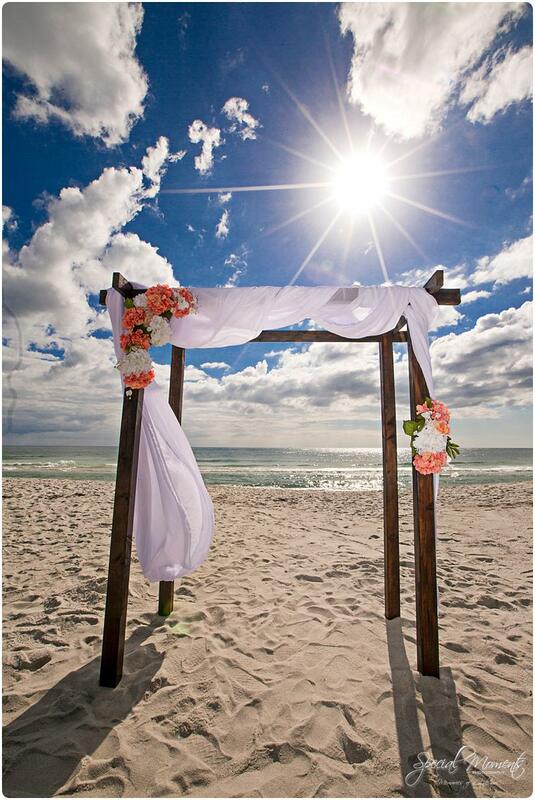 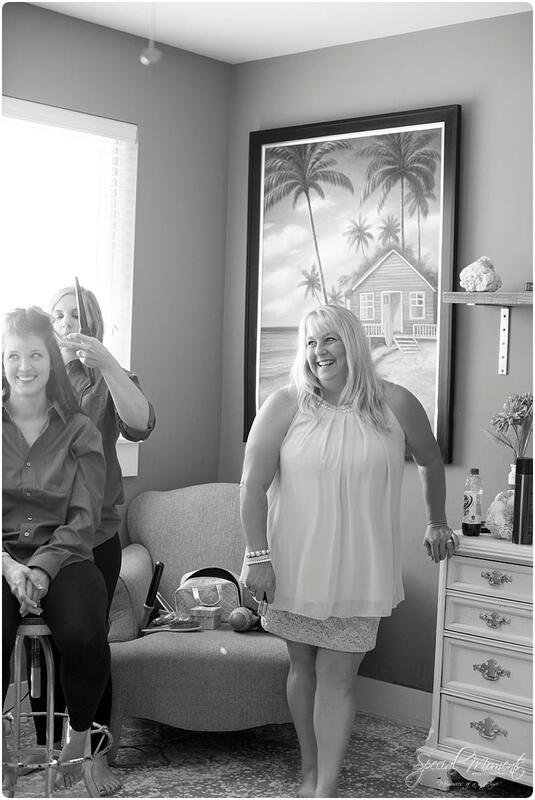 Janie and I were so excited to finally get to meet their amazing families and capture their beach wedding love story. 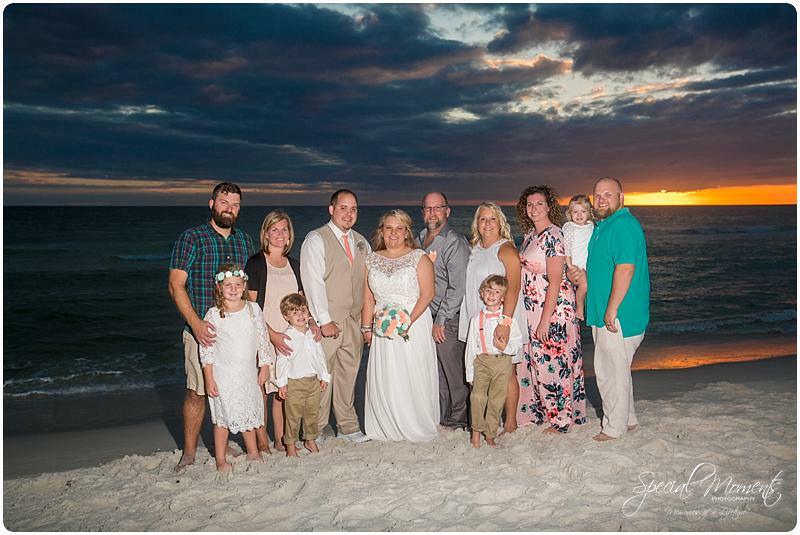 We had 4 of the best days of our lives hanging out with these amazing people. 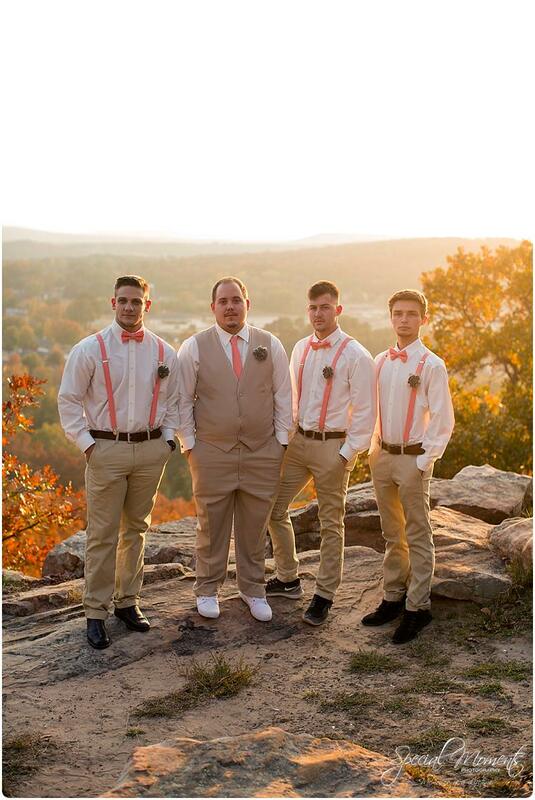 They treated us like family and we know we’ll always keep in touch. 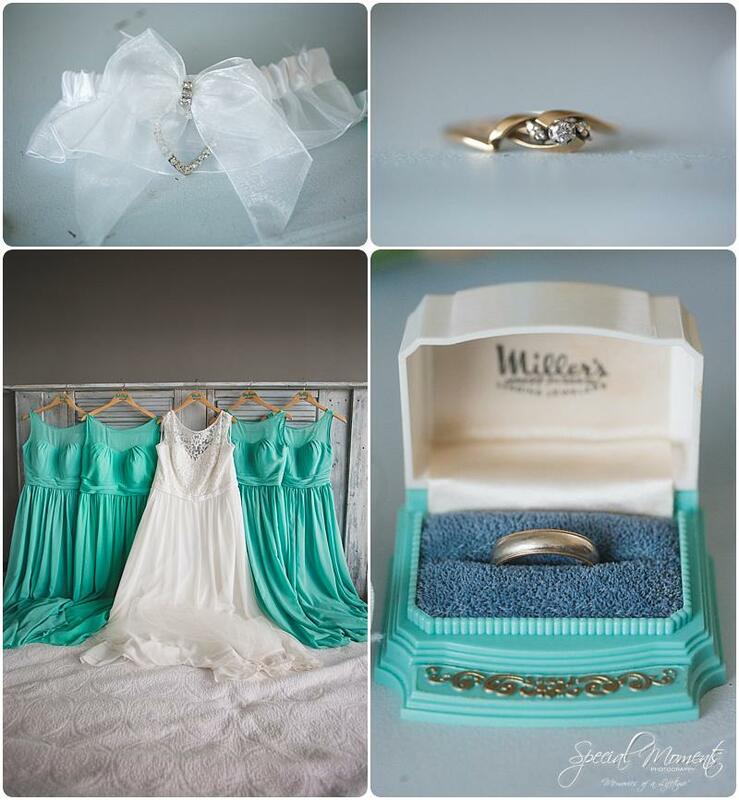 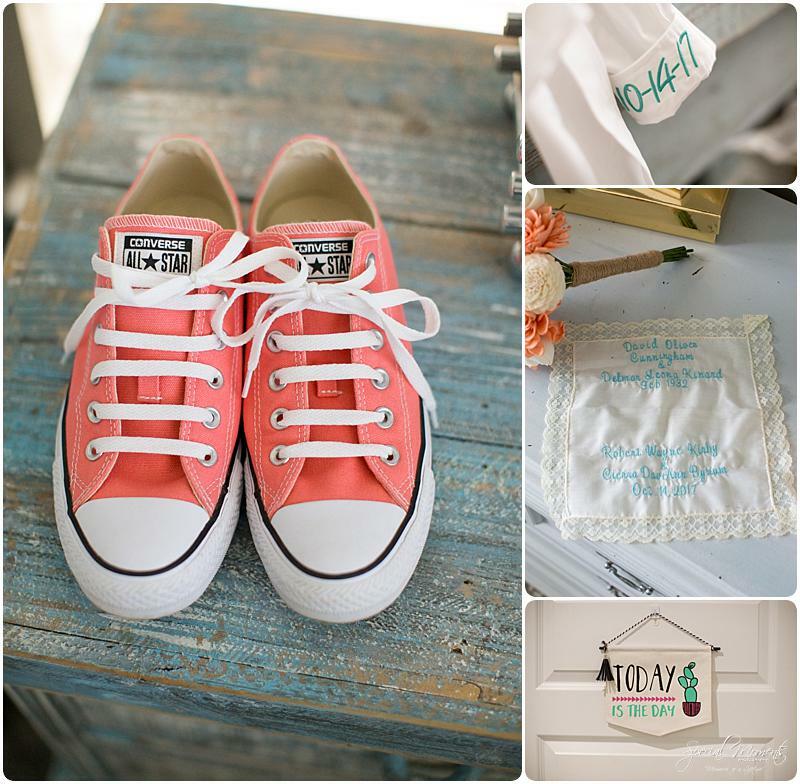 We captured a few images the night before during the rehearsal, the day of the wedding we setup some lighting , the clouds came in perfectly, those pastel colors were popping and The Kirby story was perfect… Here’s our favorites…..
i had so much fun getting to know these two amazing people! 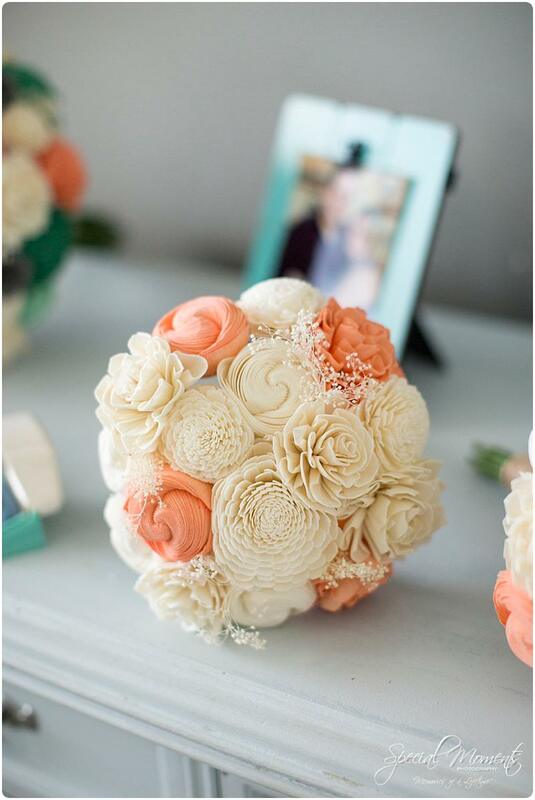 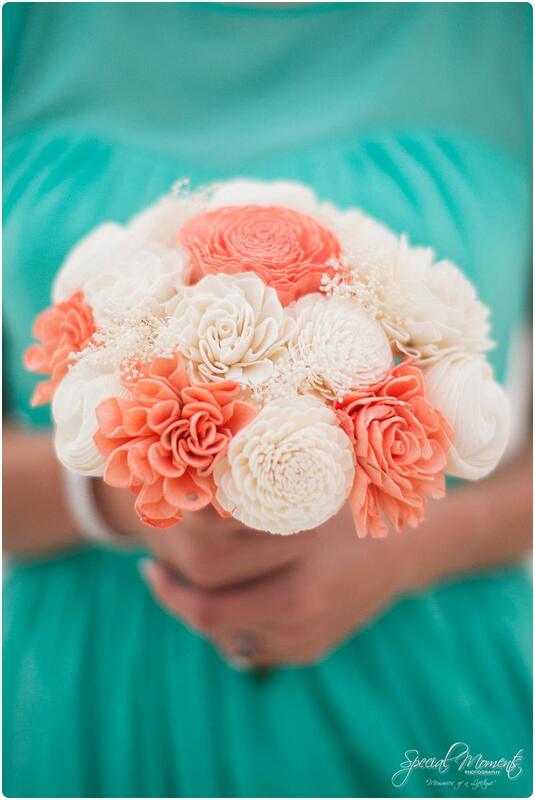 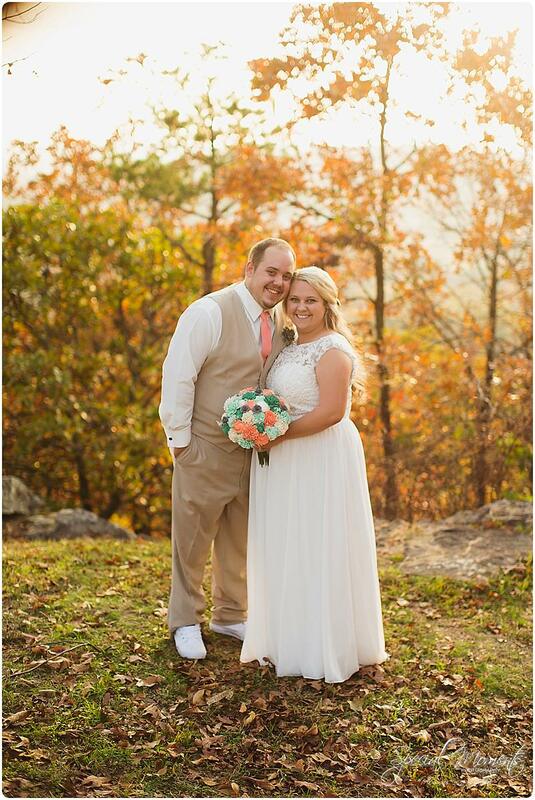 Rick and Becky, you hold a place in my heart……. 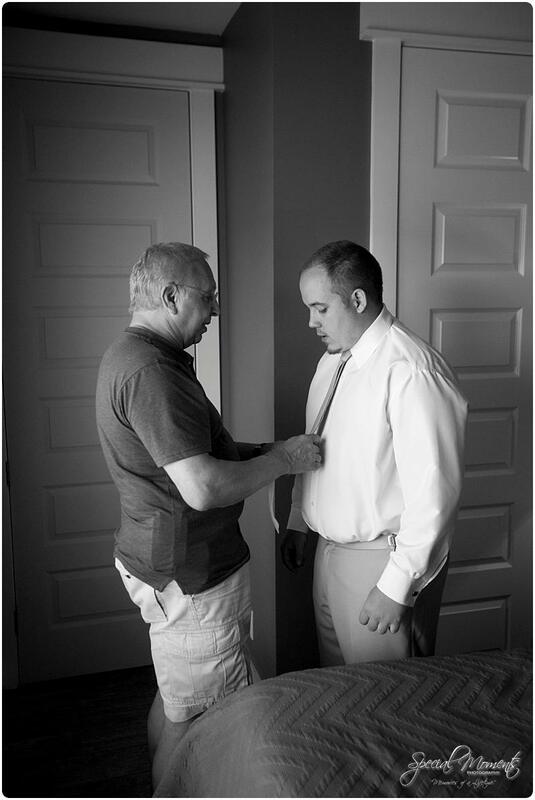 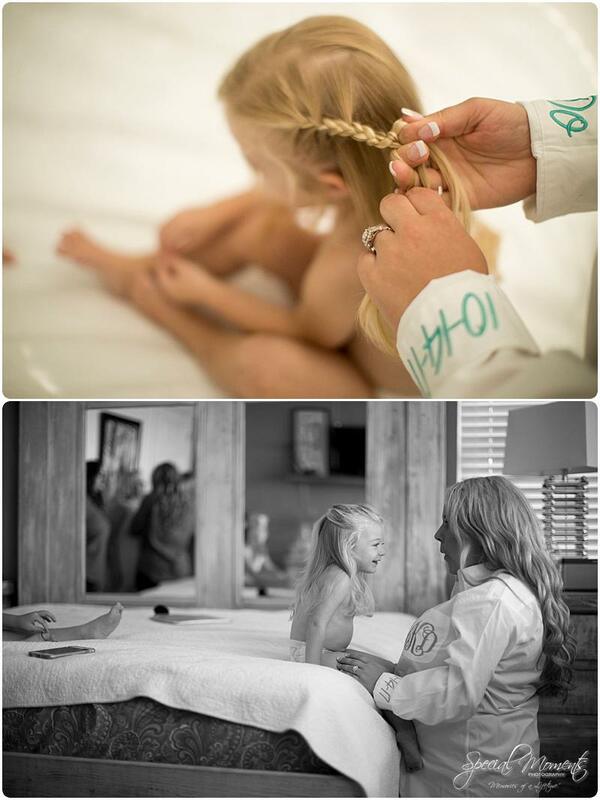 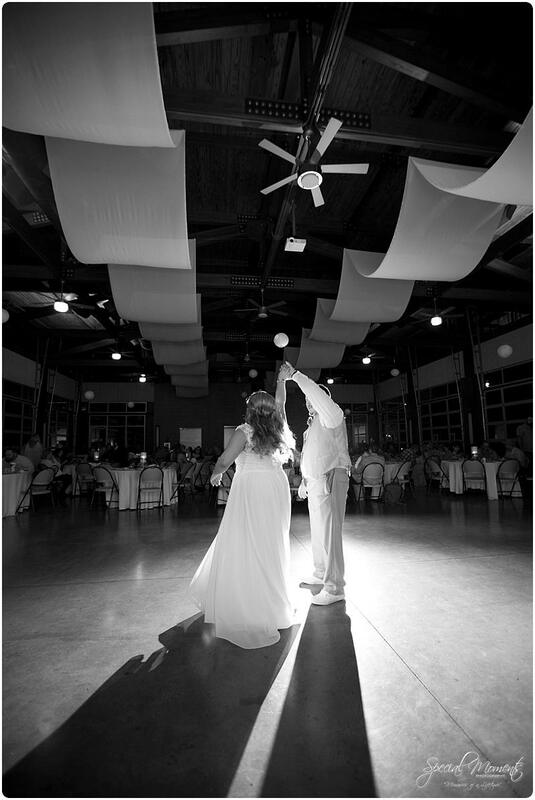 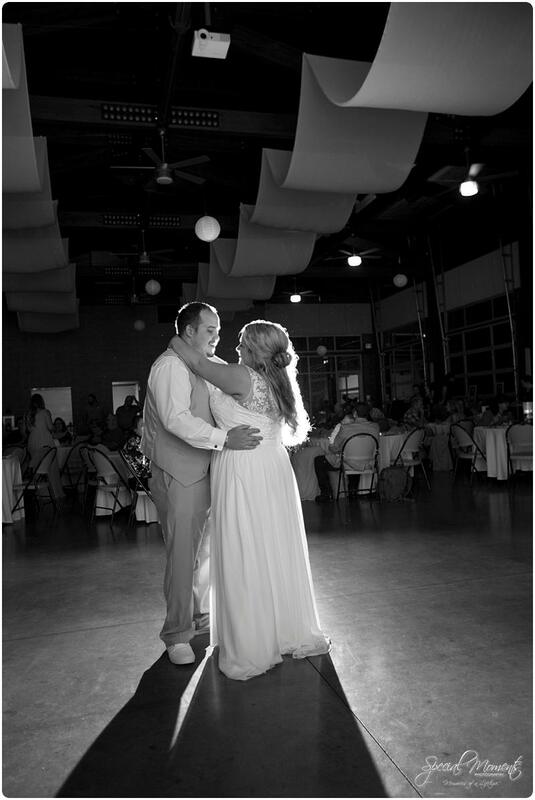 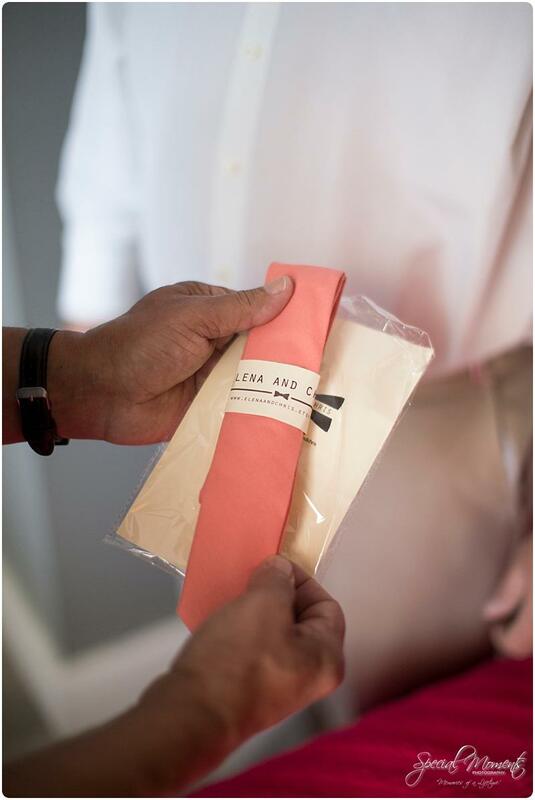 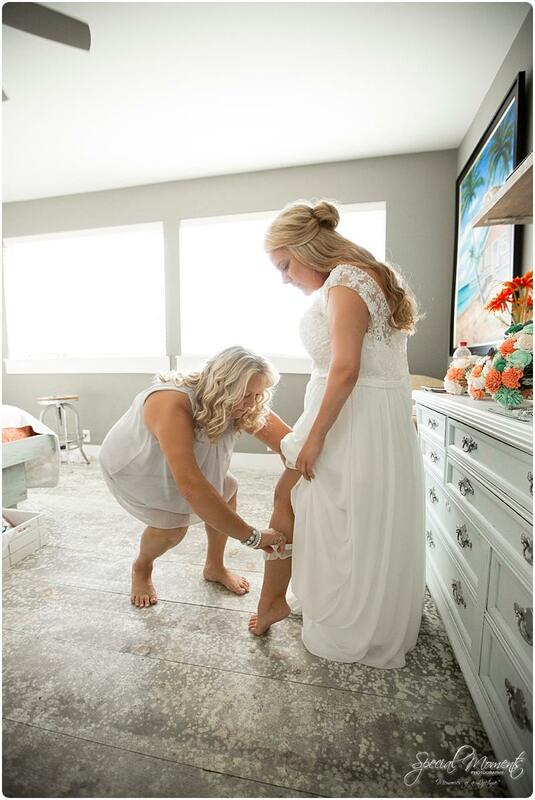 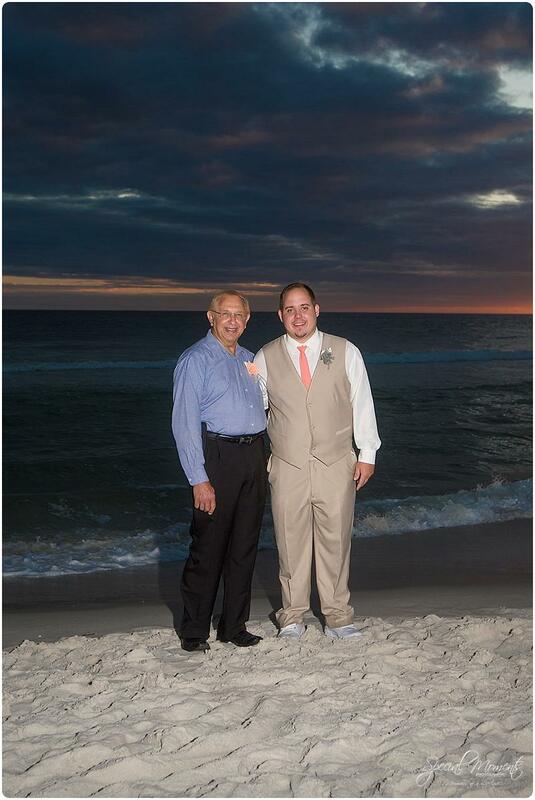 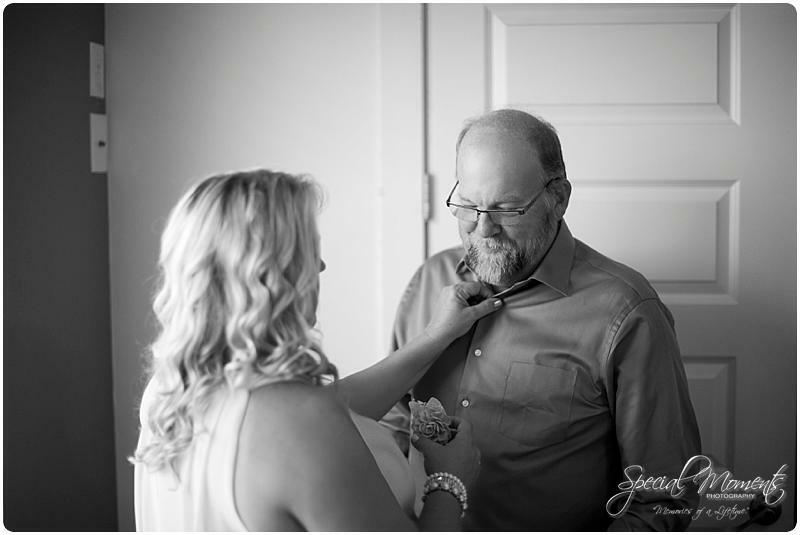 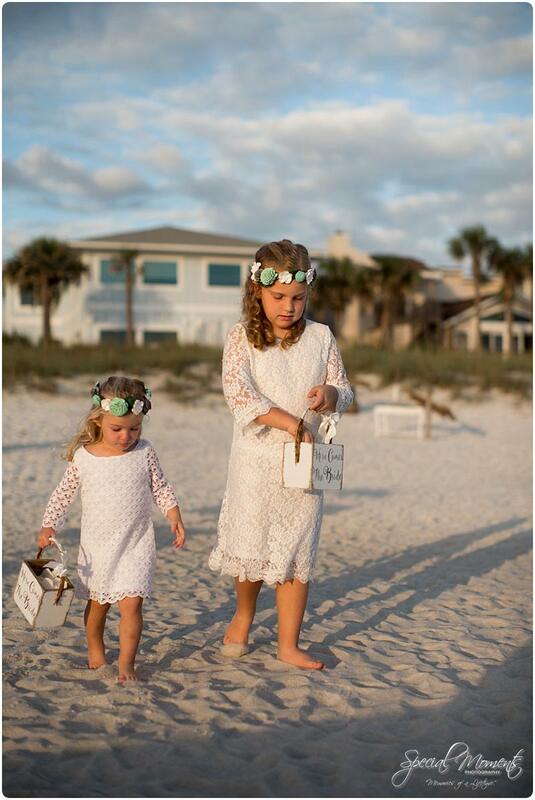 And this moment here just kills me … first look with dad……. 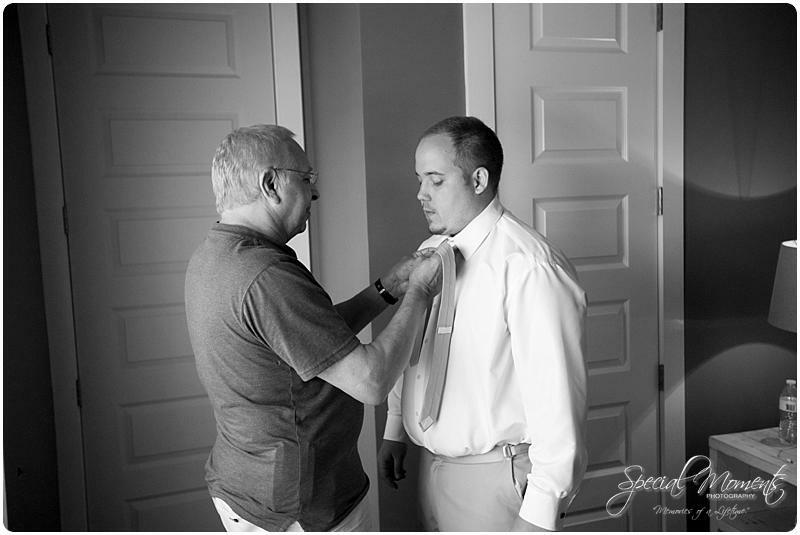 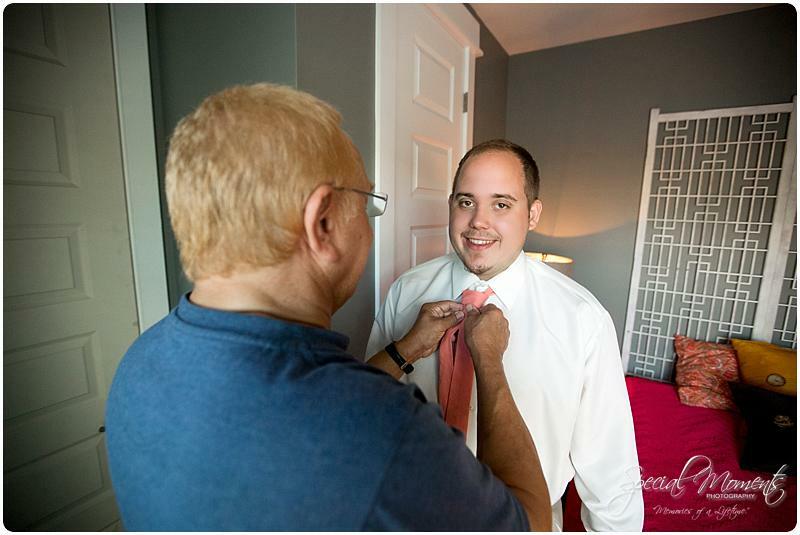 Robert and his grandpa getting ready….. 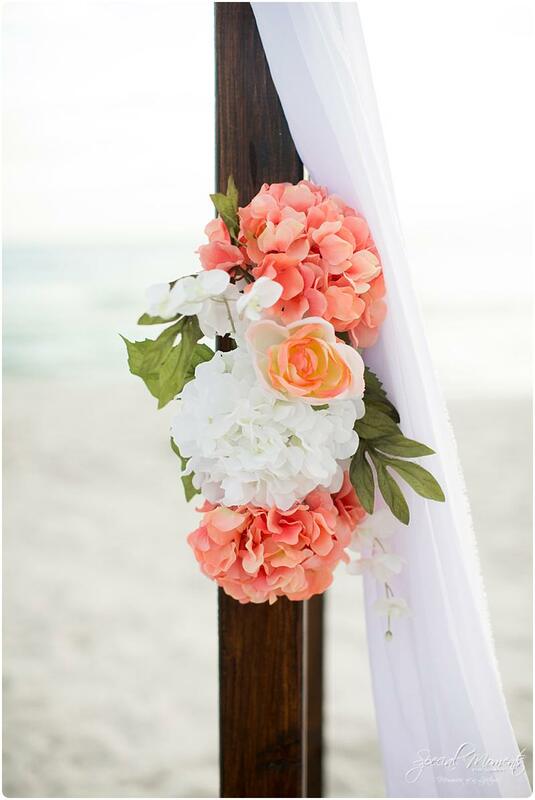 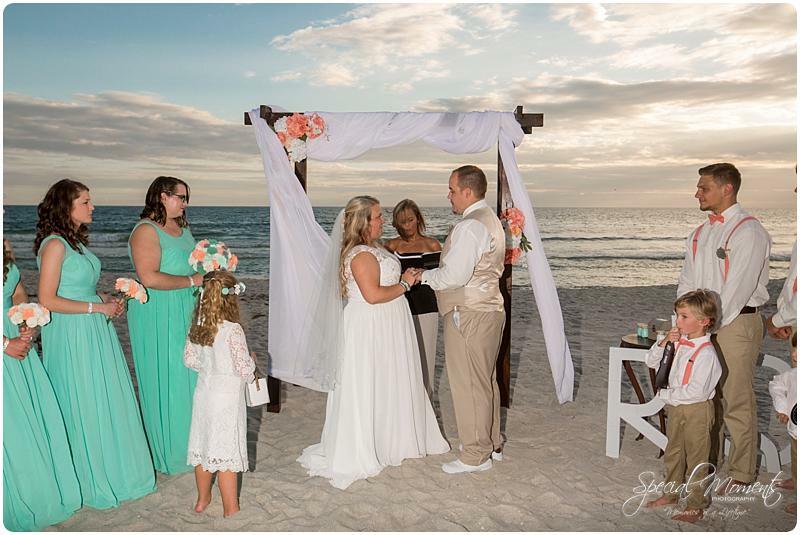 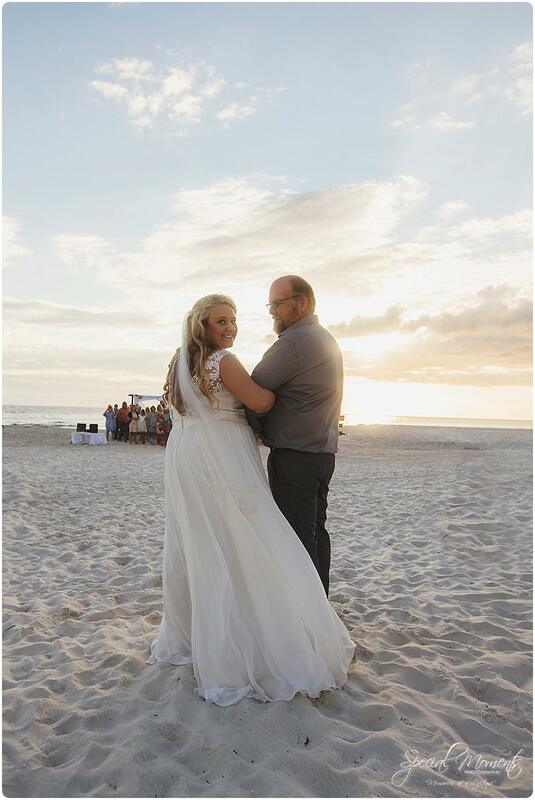 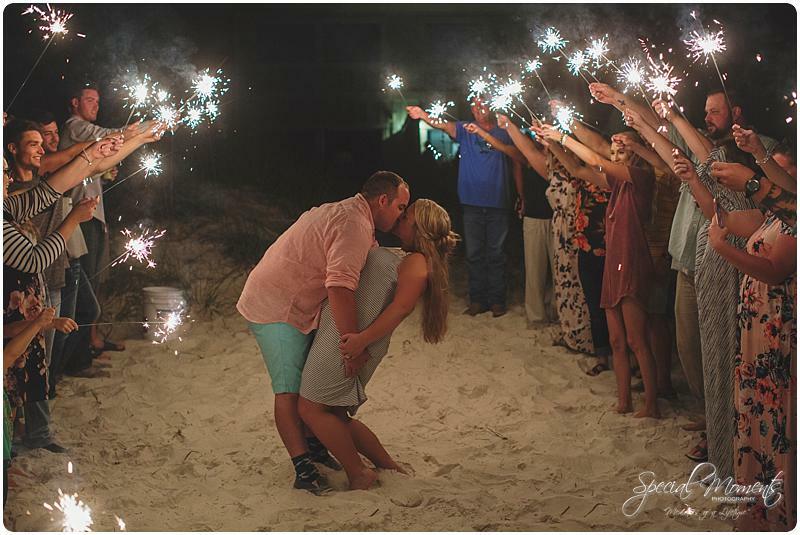 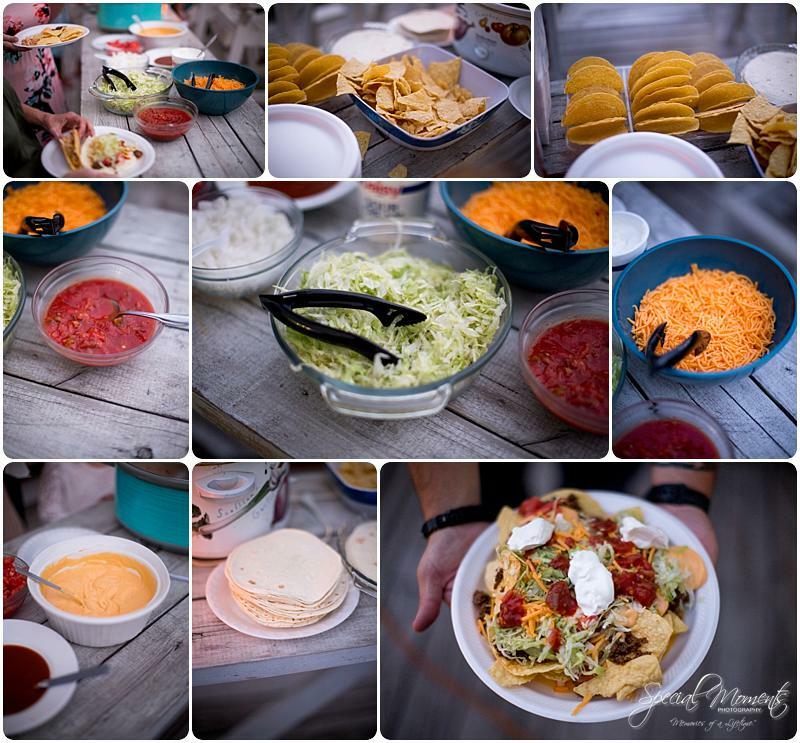 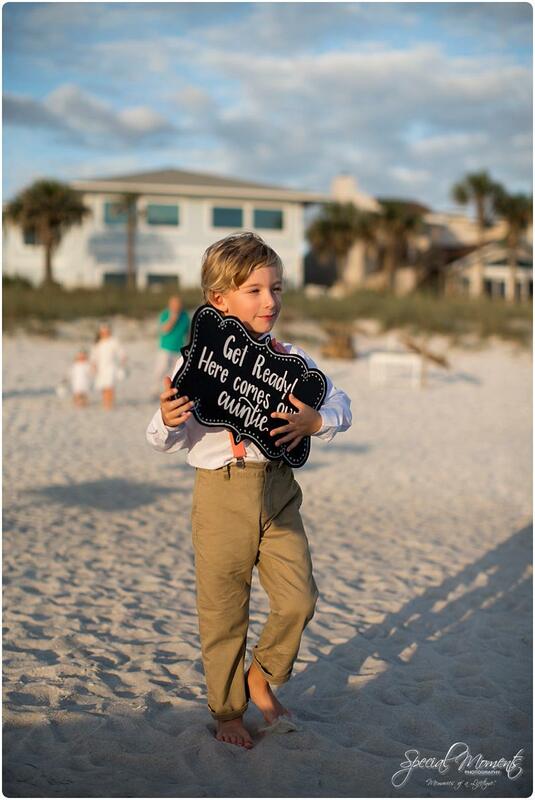 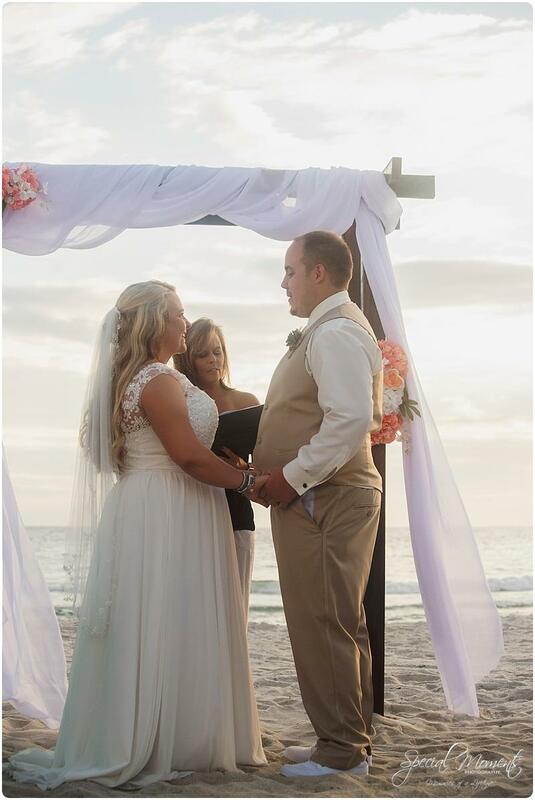 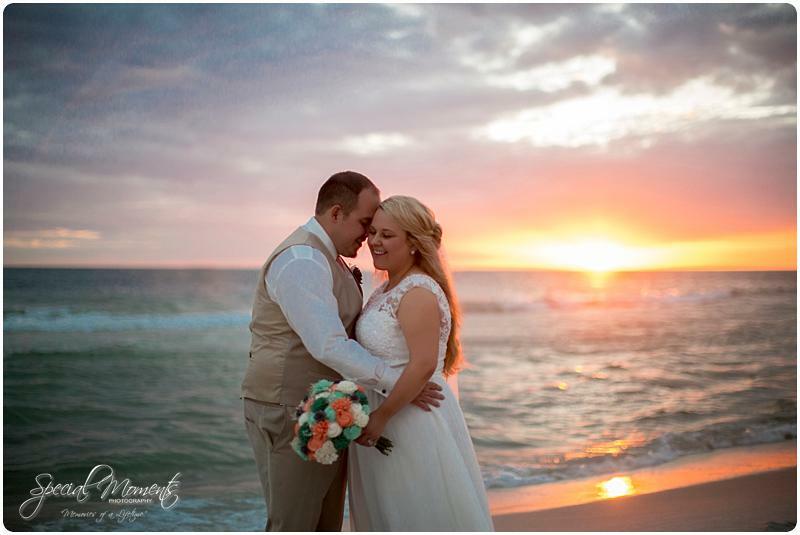 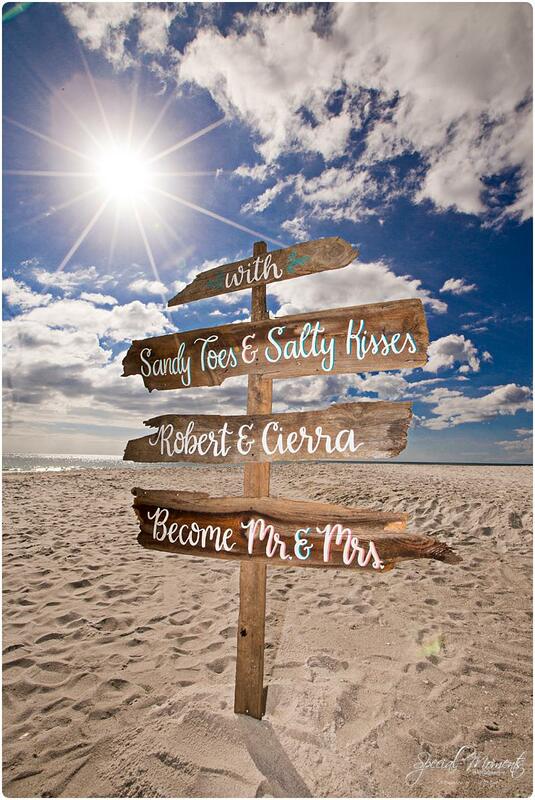 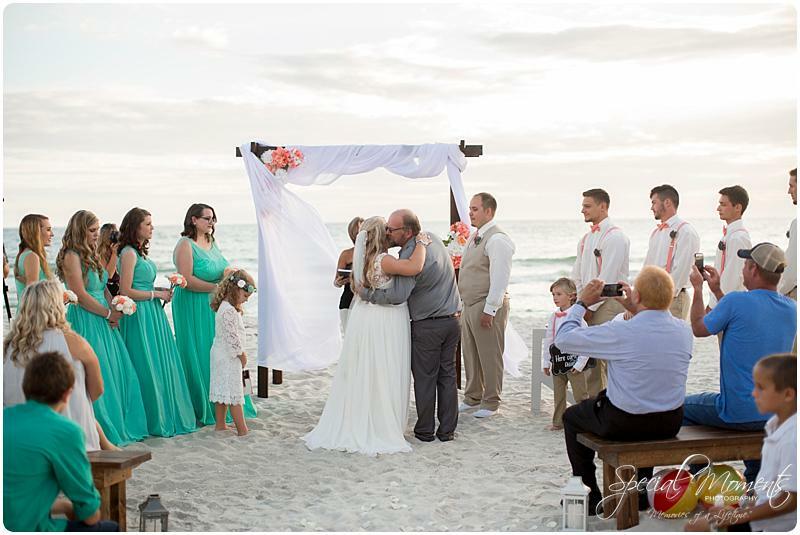 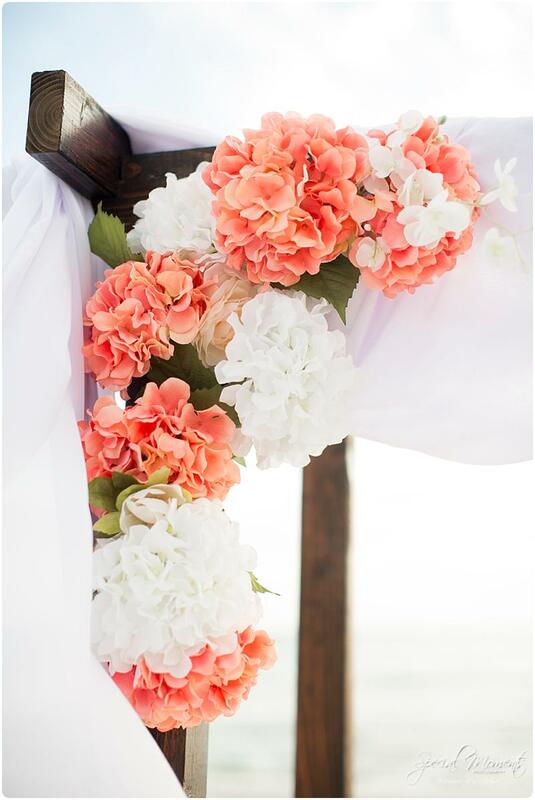 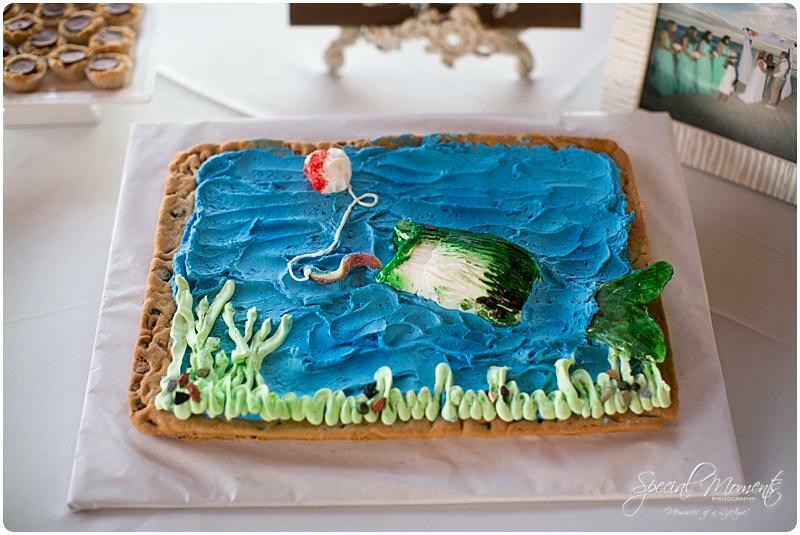 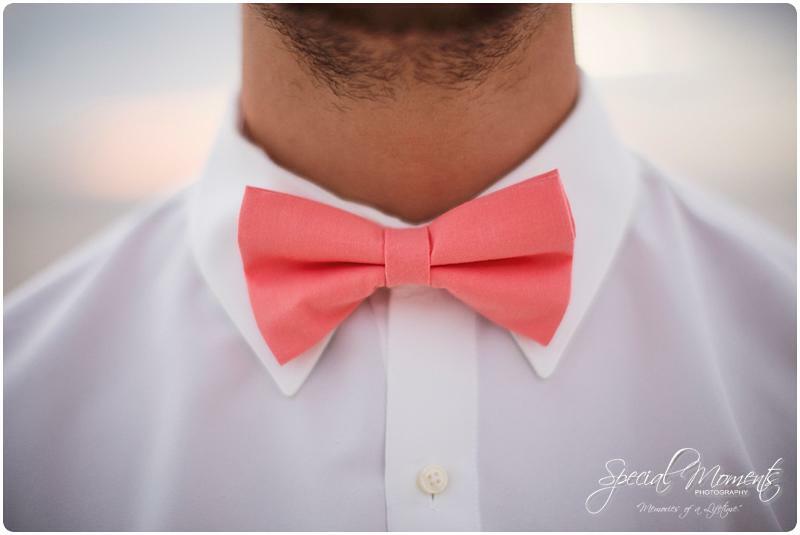 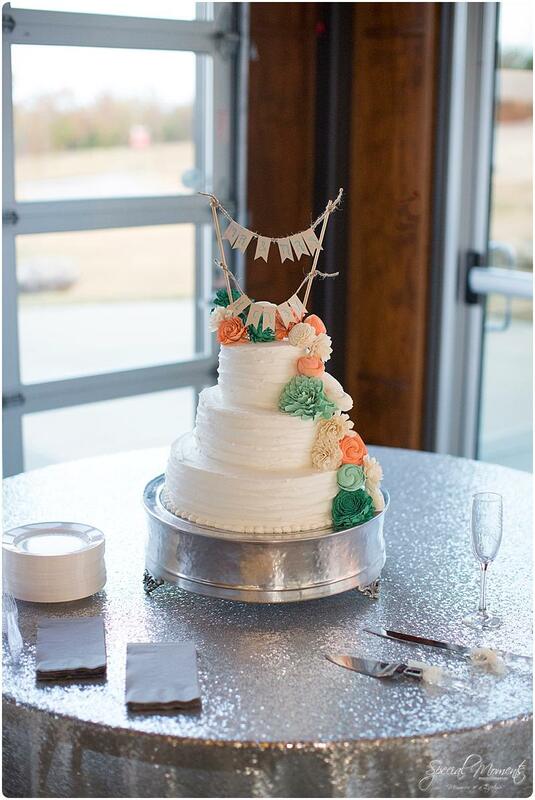 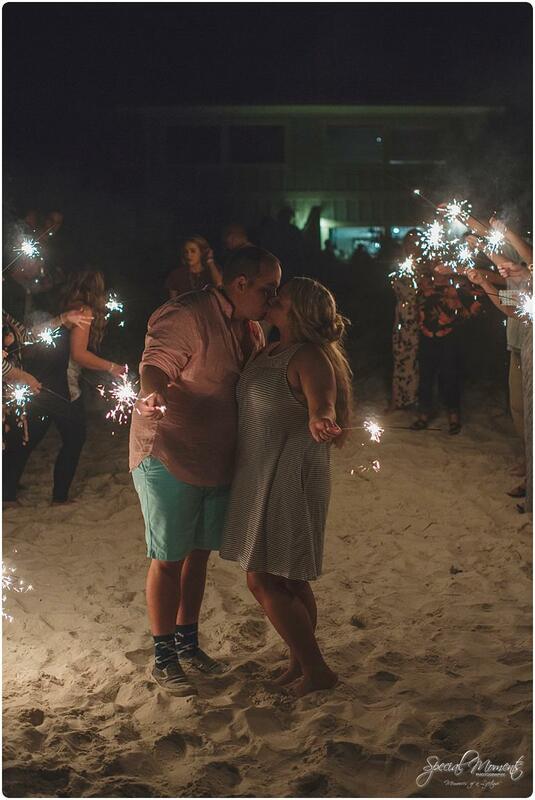 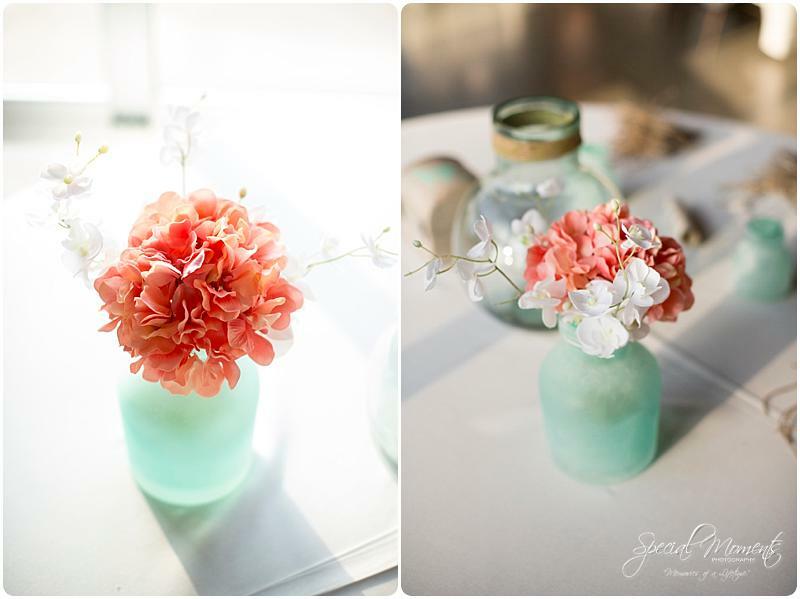 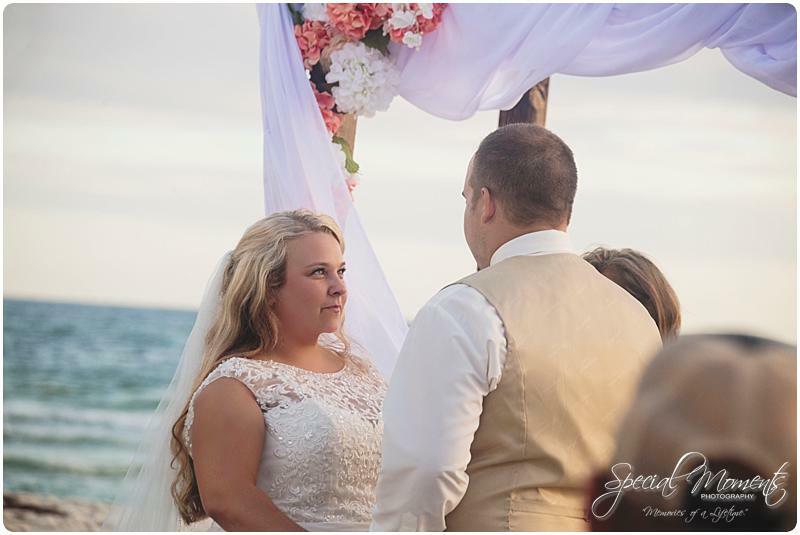 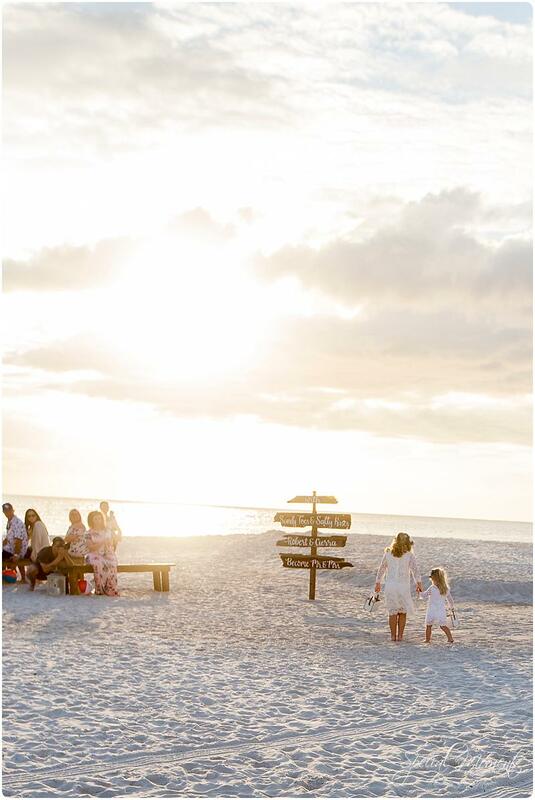 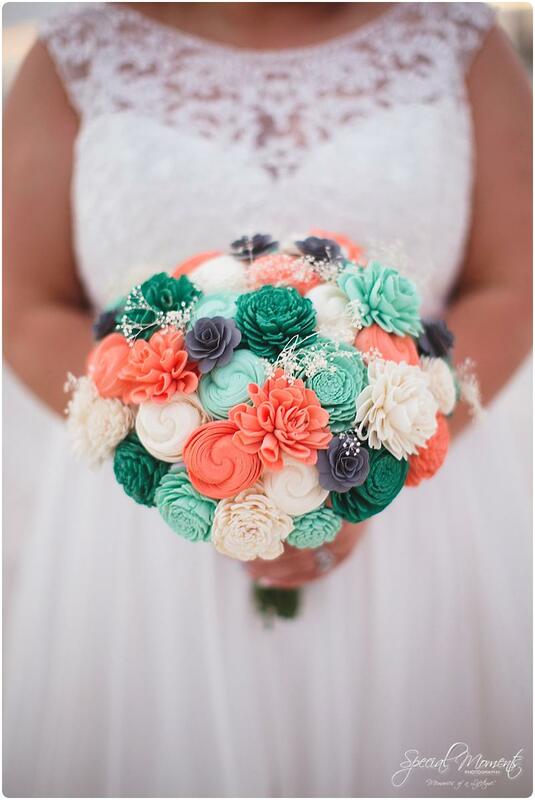 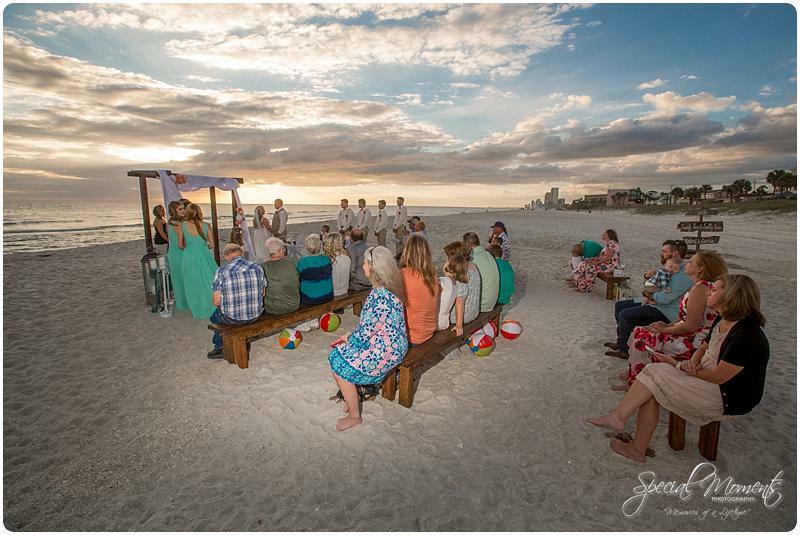 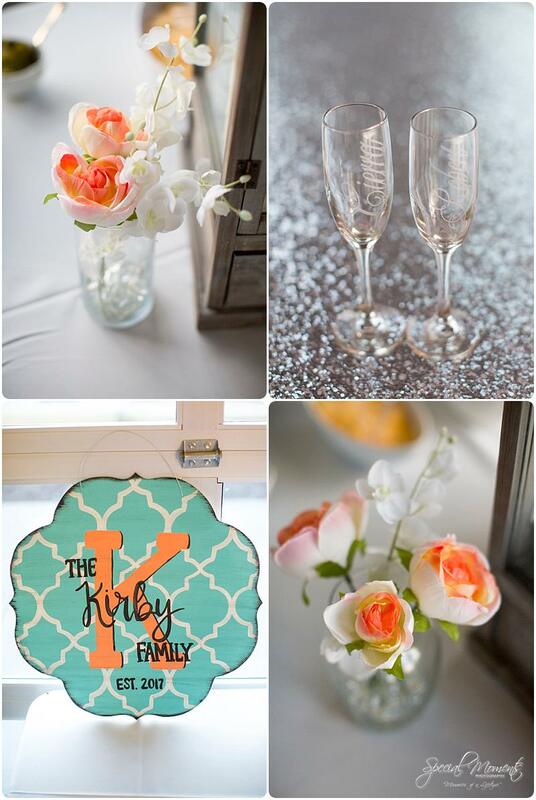 These beach ceremony details are to die for……..
We had an awesome nacho bar for dinner , a sparkler exit and then we’ll end with Cierra and Robert’s gorgeous beach portraits…. 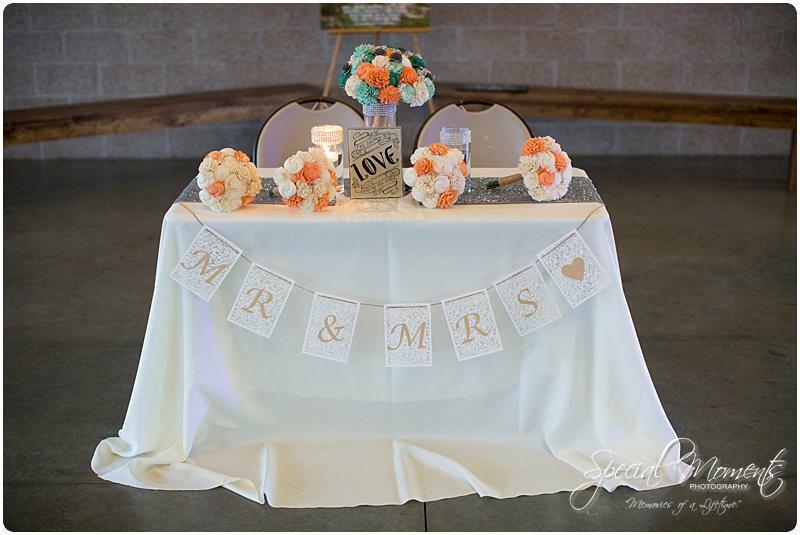 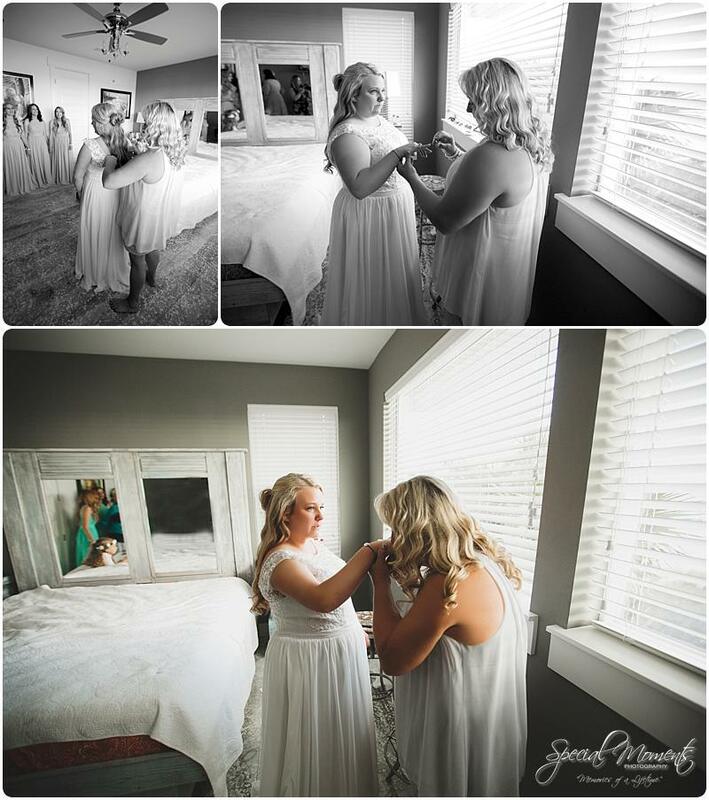 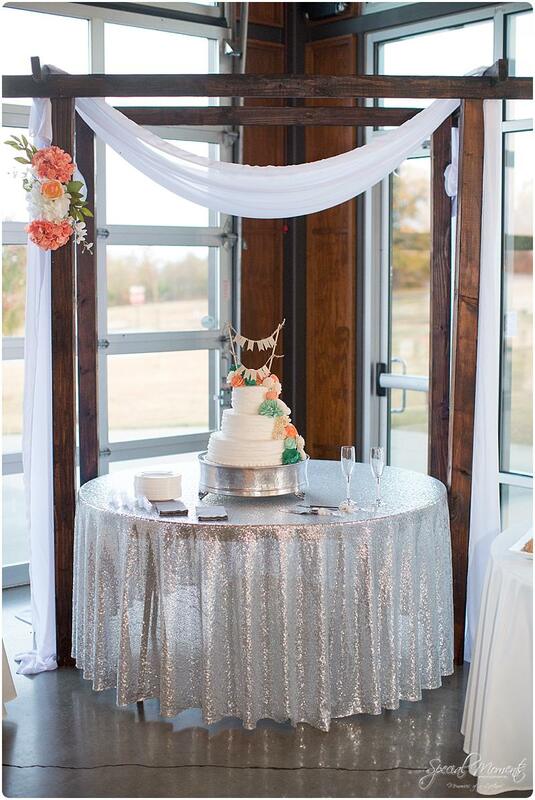 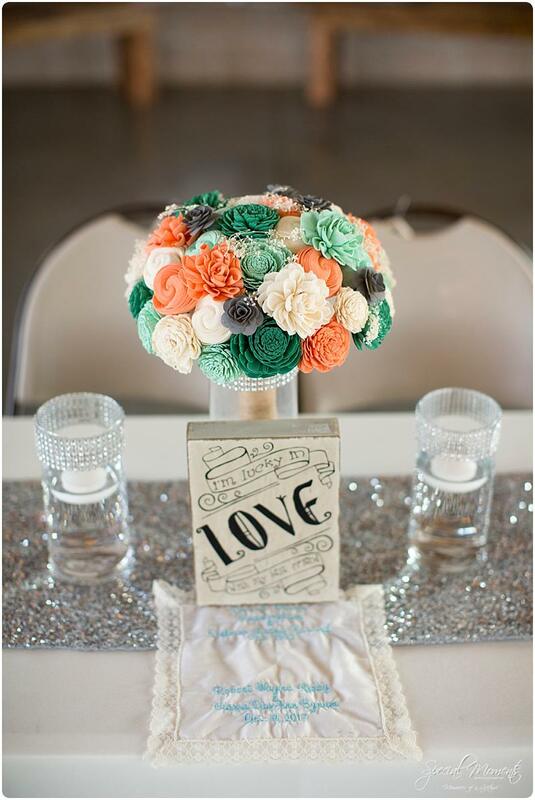 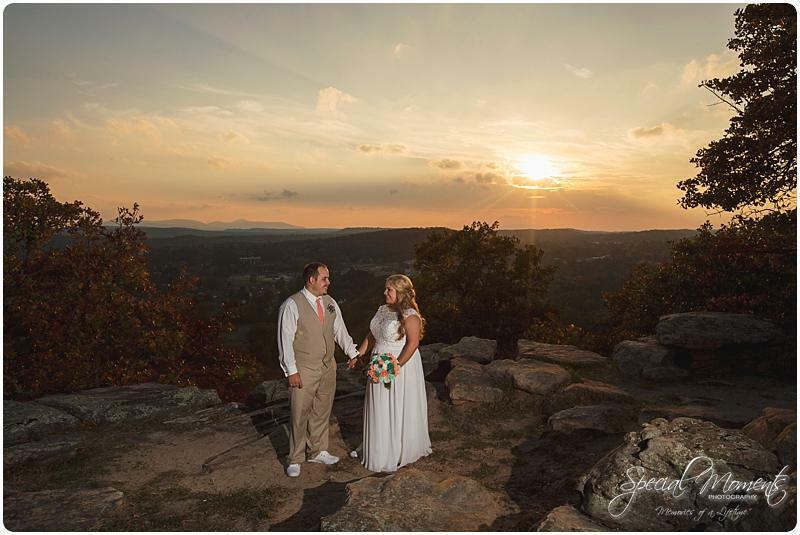 Don’t go anywhere though…You still have to see their reception captured in Greenwood , Arkansas two weeks later…….. 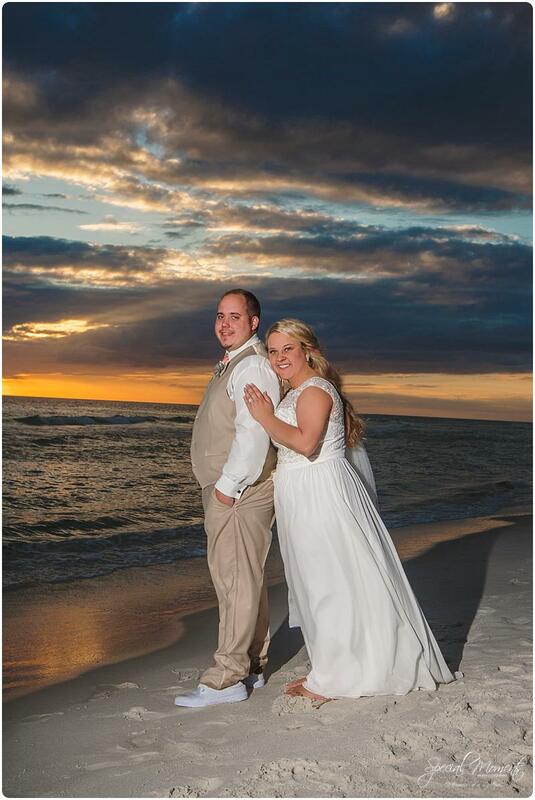 I love beach portraits! 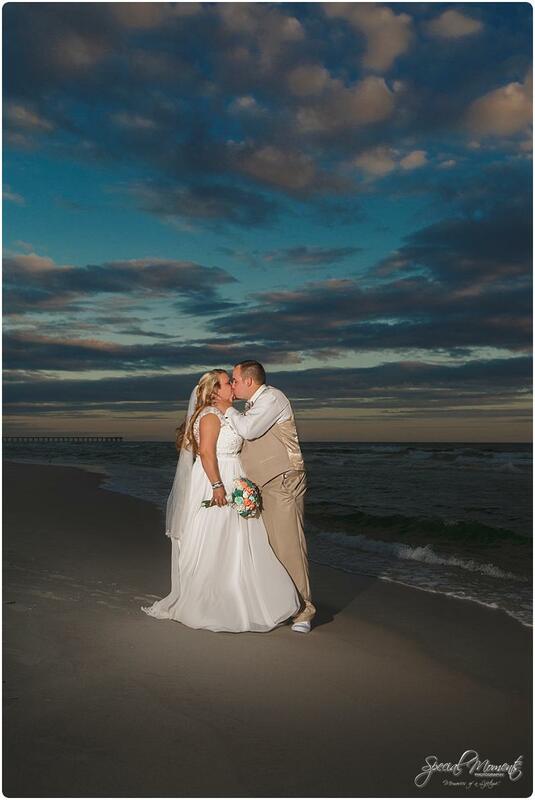 Especially when the clouds roll in. 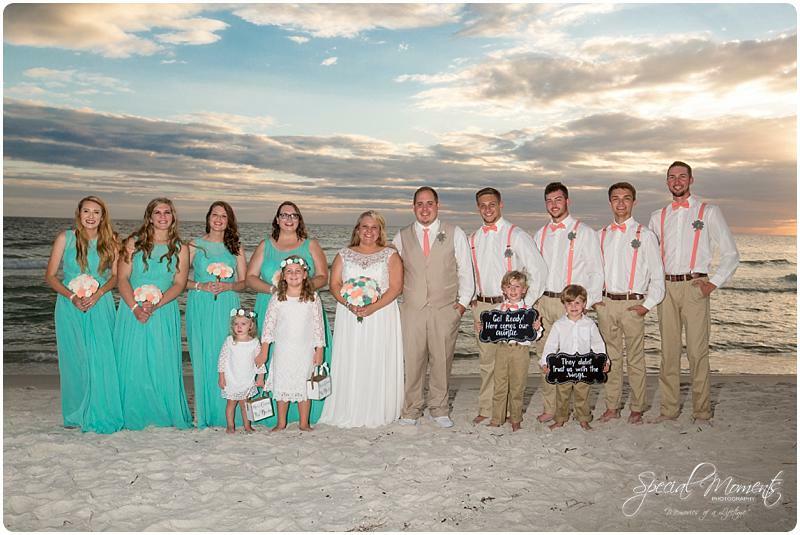 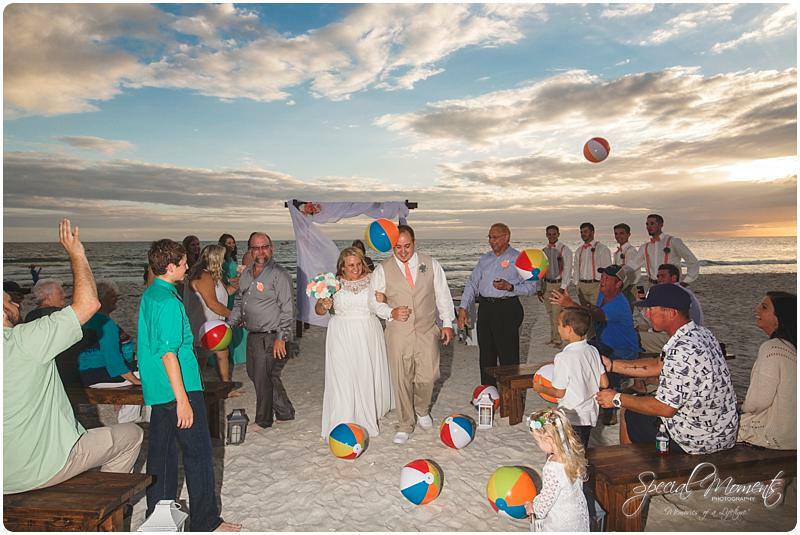 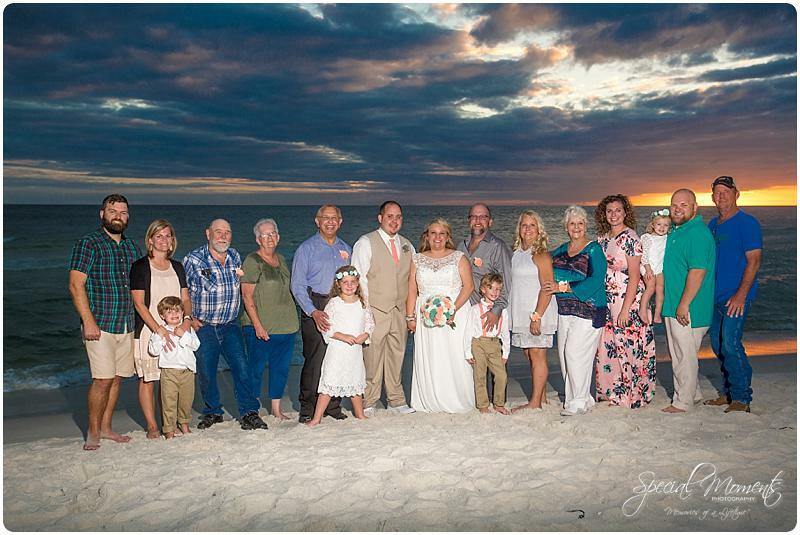 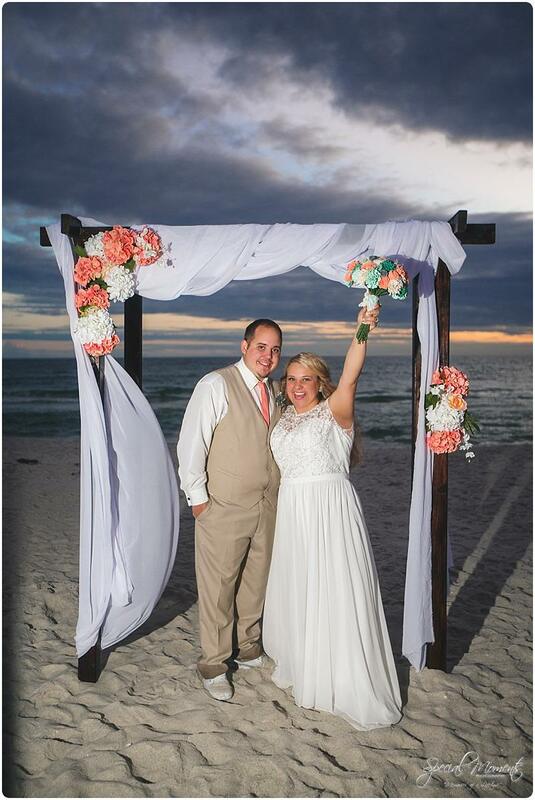 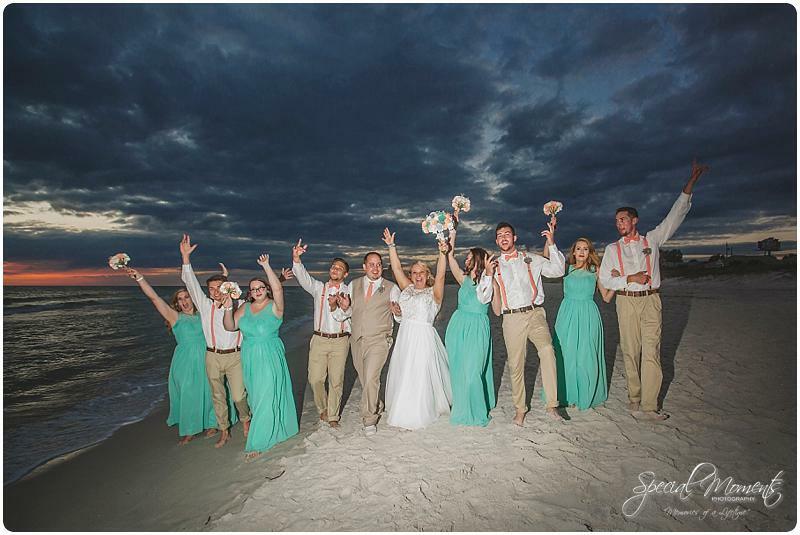 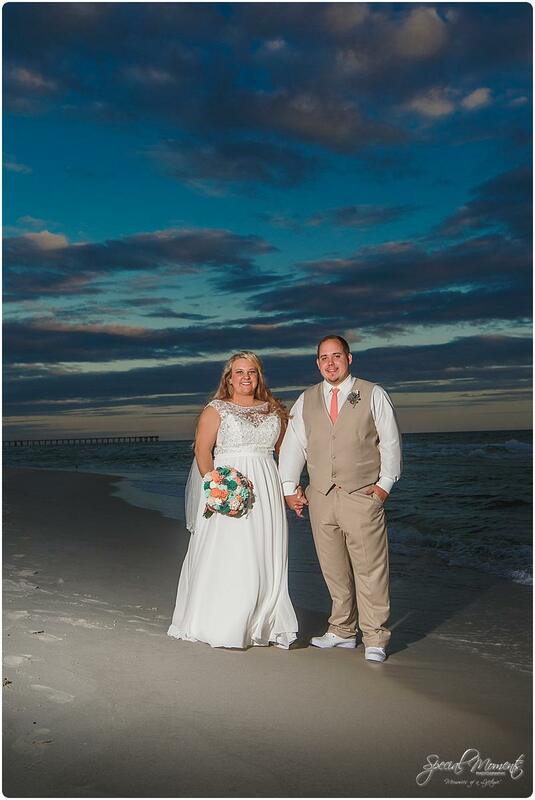 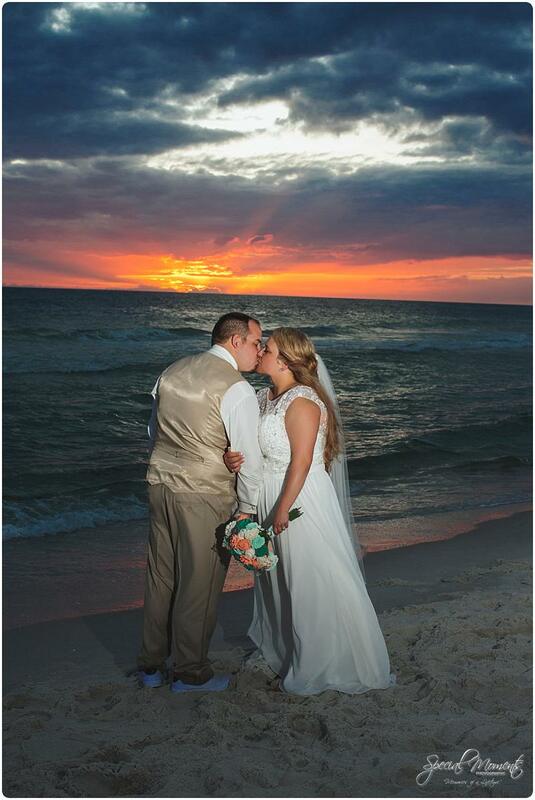 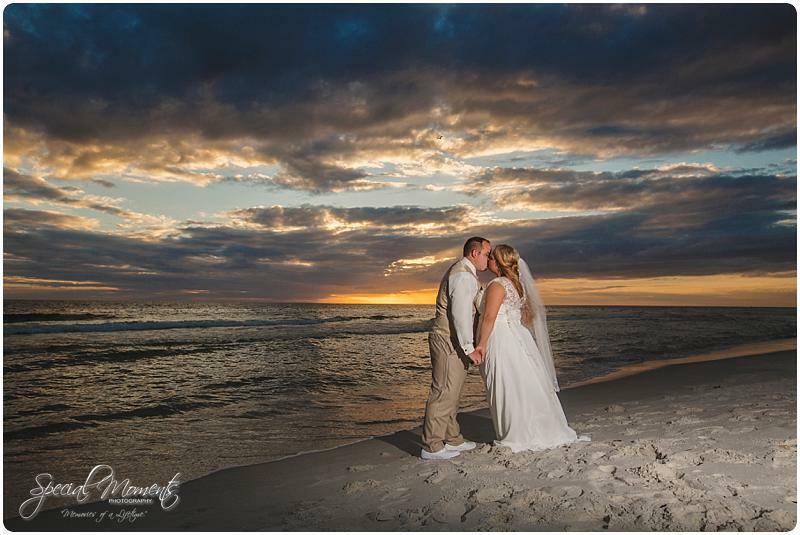 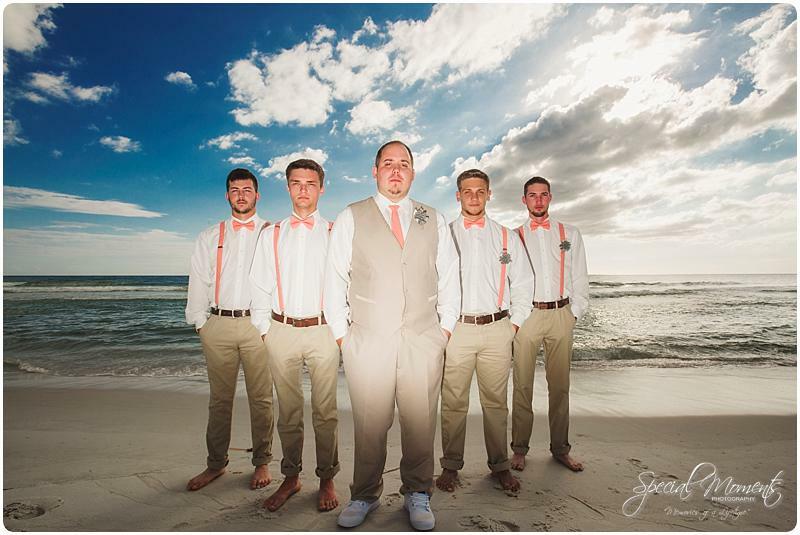 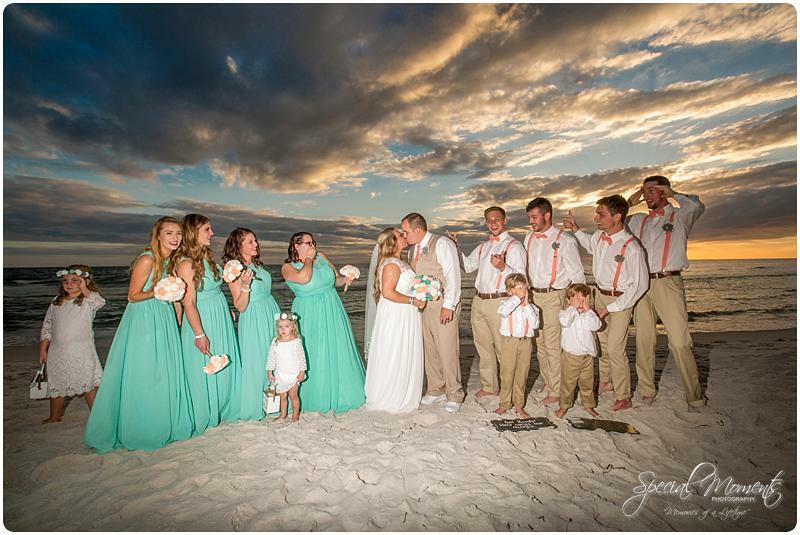 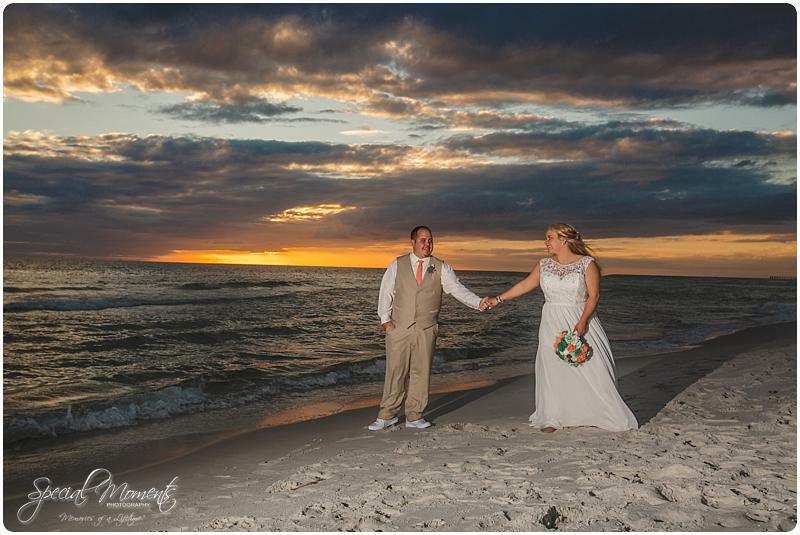 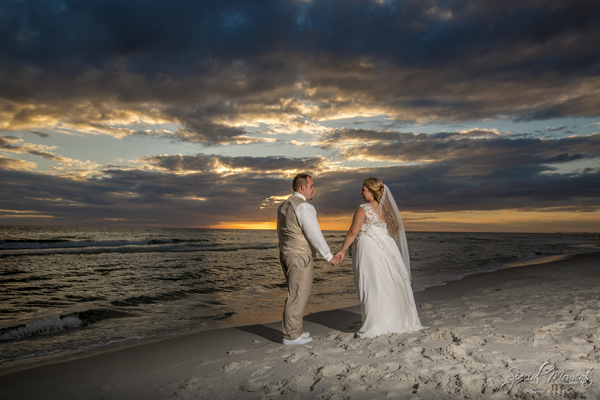 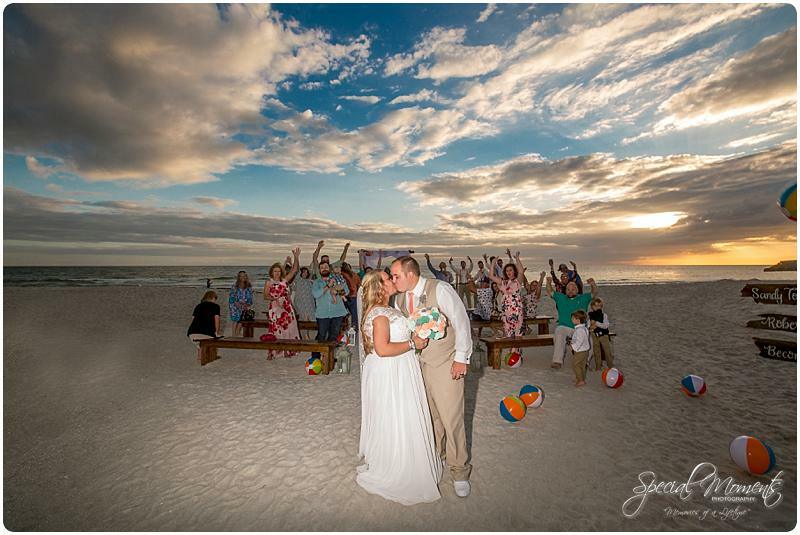 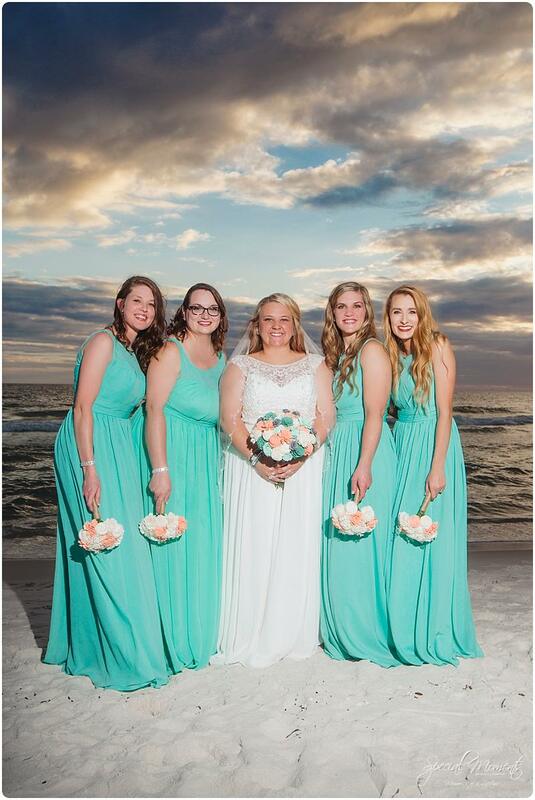 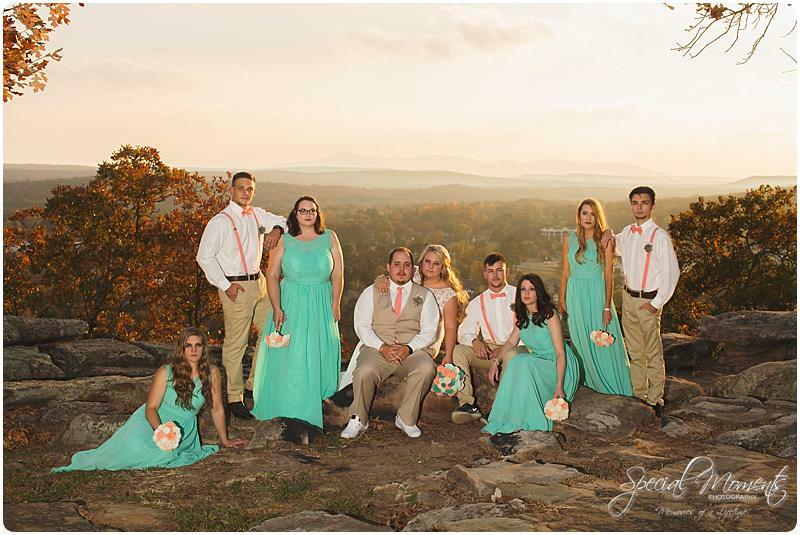 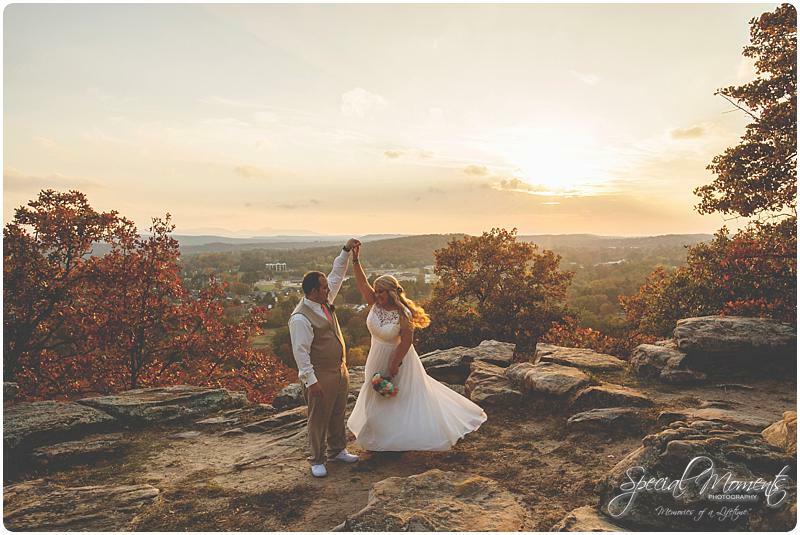 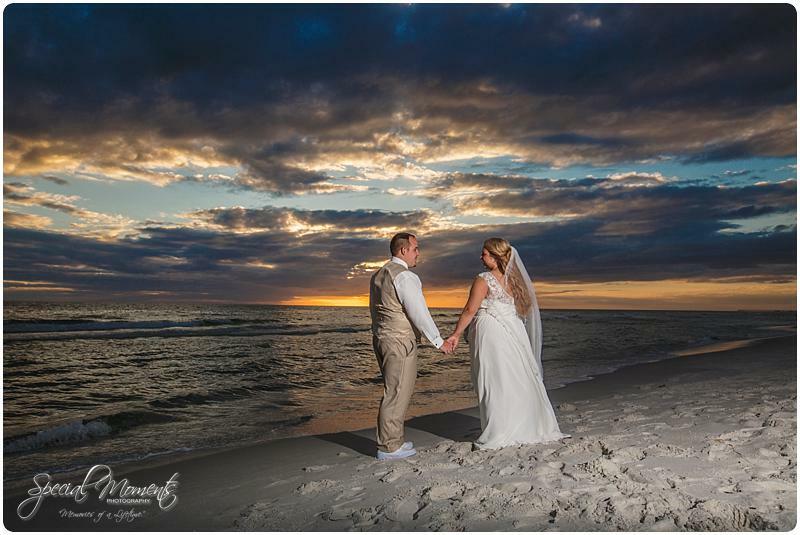 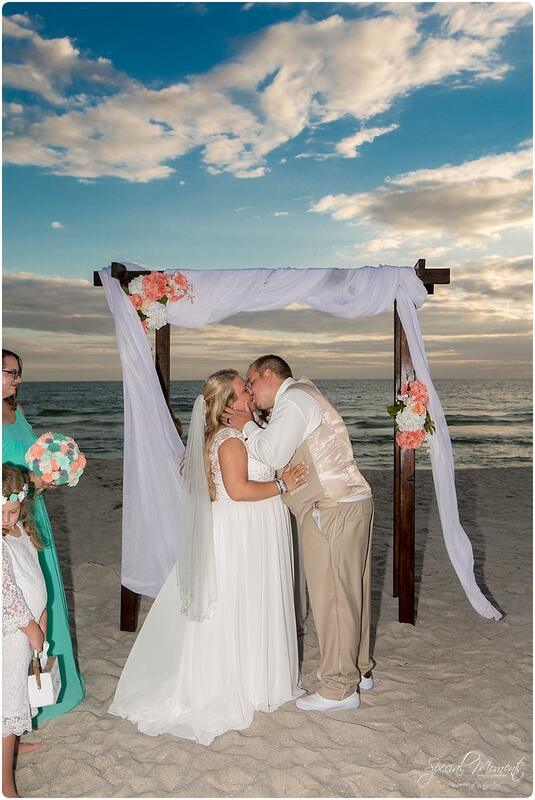 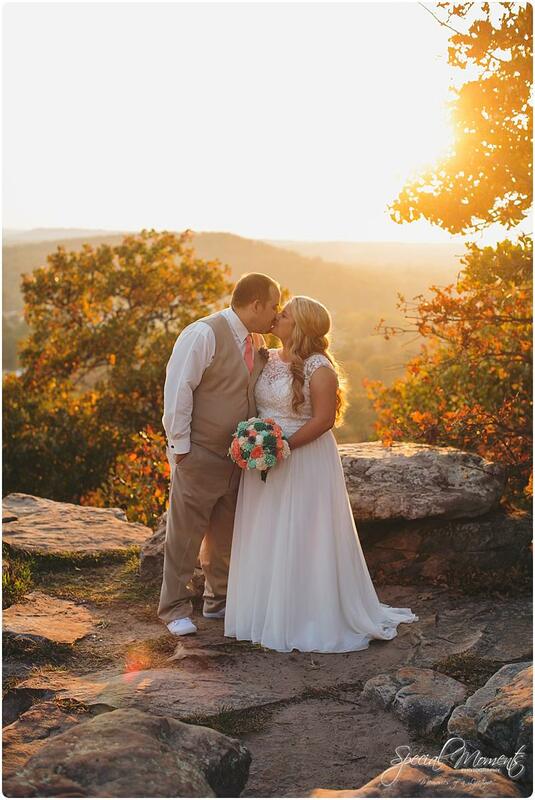 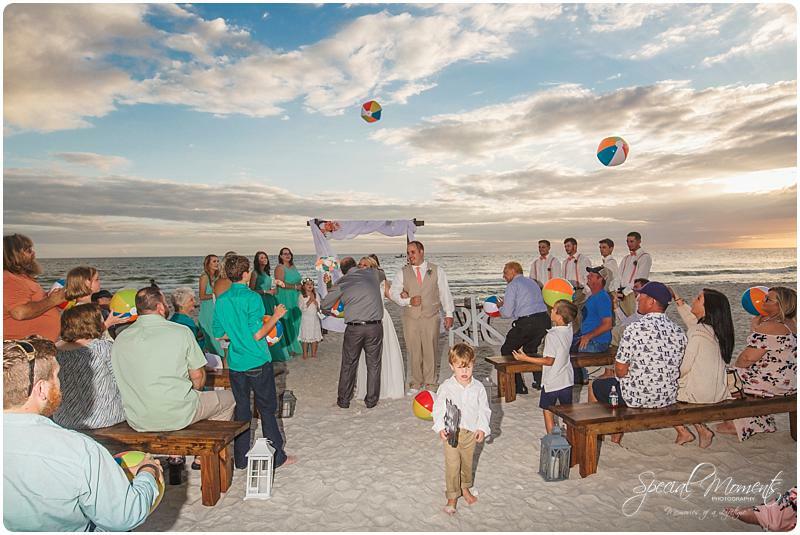 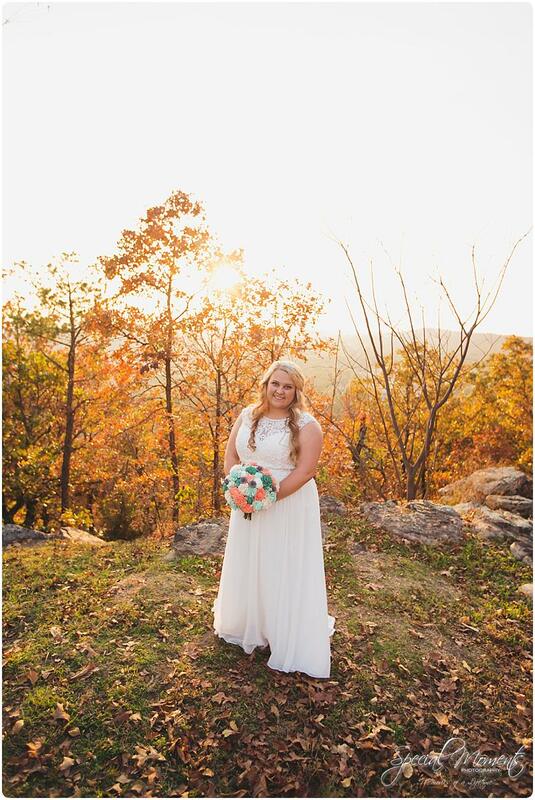 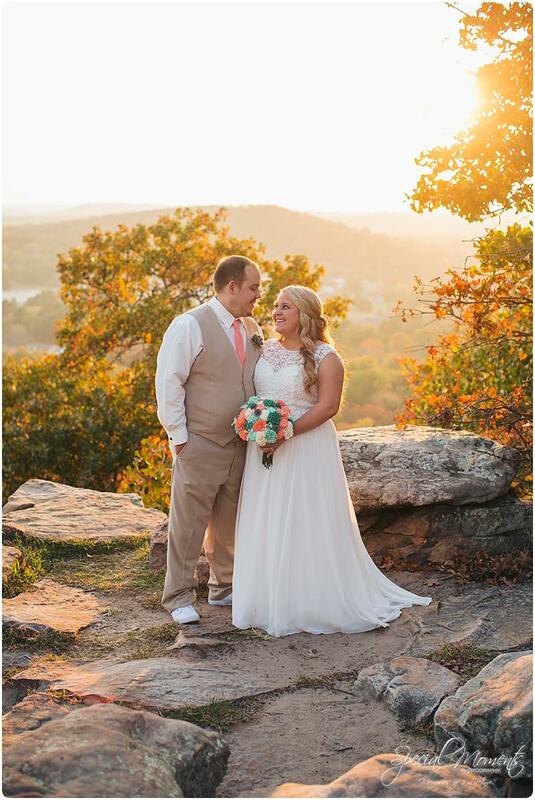 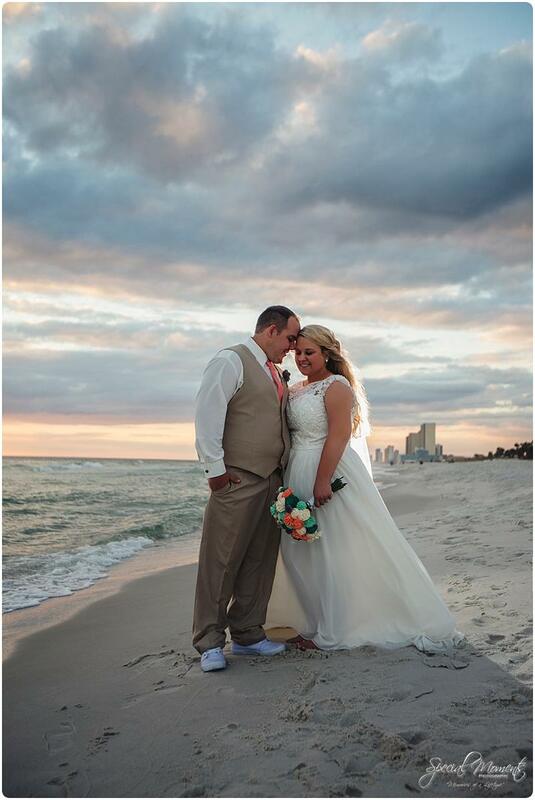 Clouds, beach, a couple in love and some nice lighting makes for once in a lifetime portraits….. Now here’s that reception in Greenwood, Arkansas……. 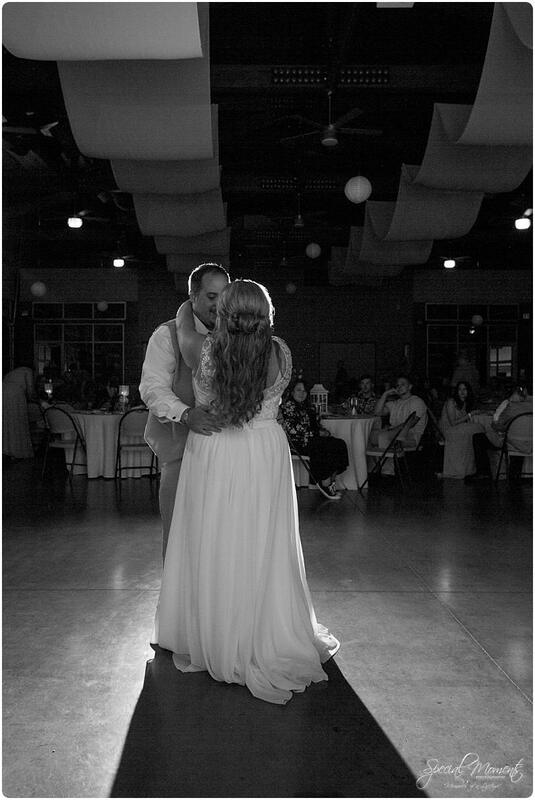 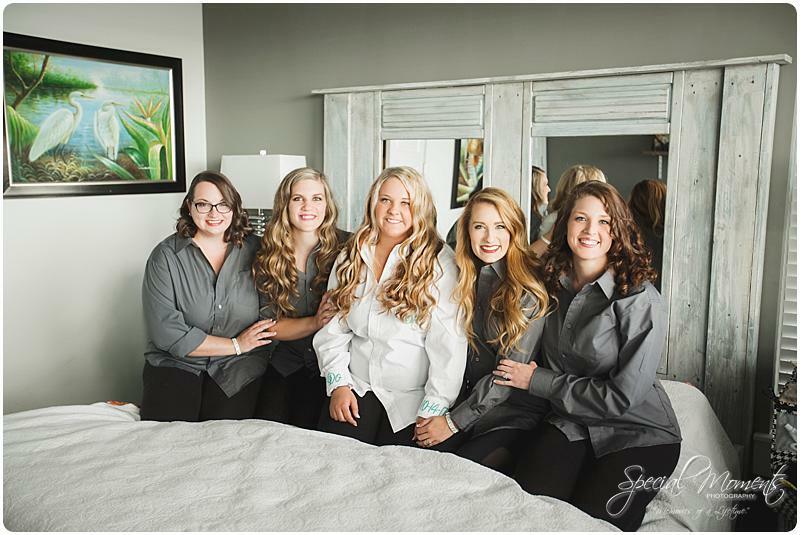 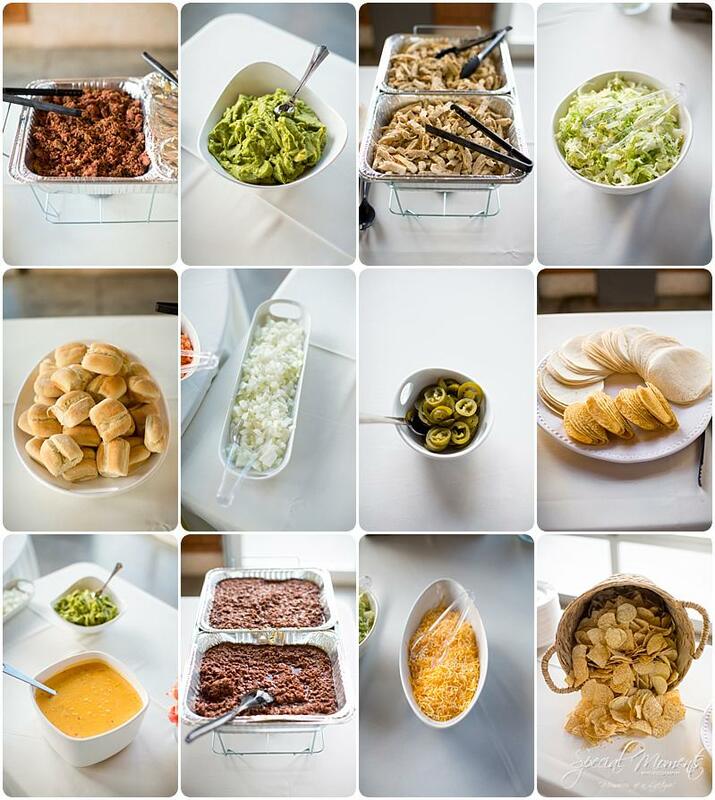 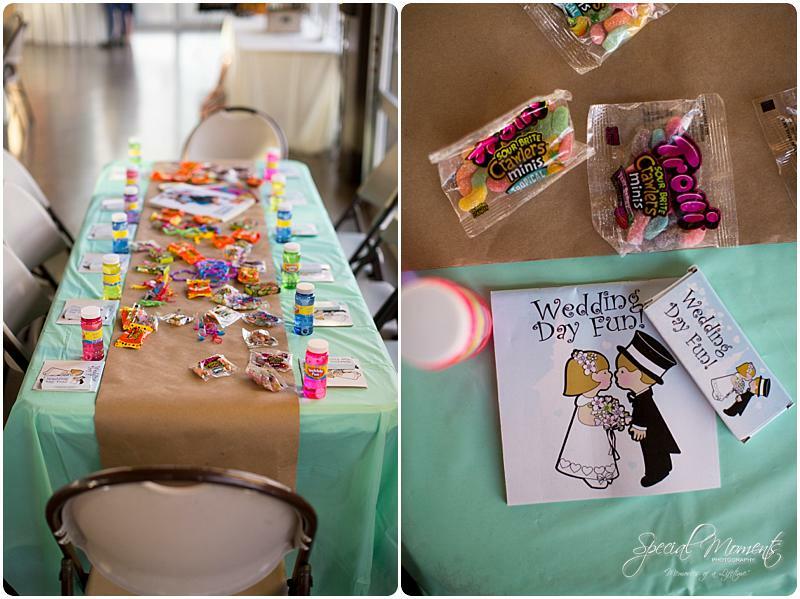 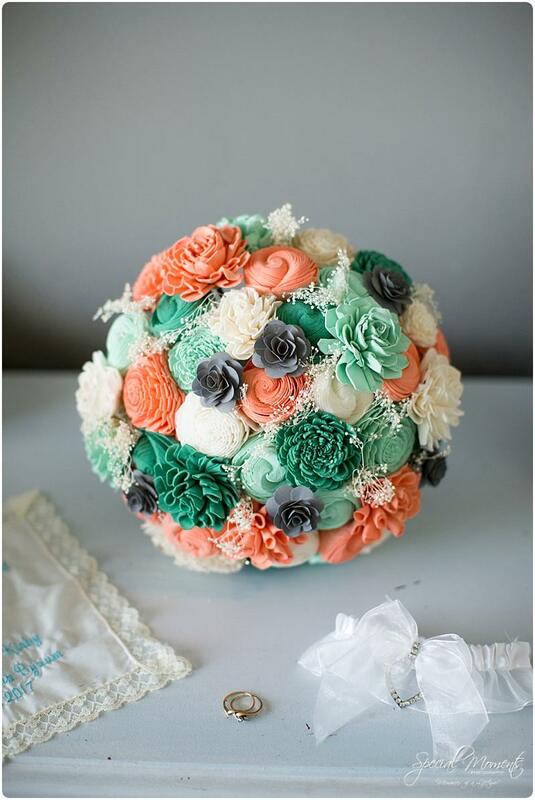 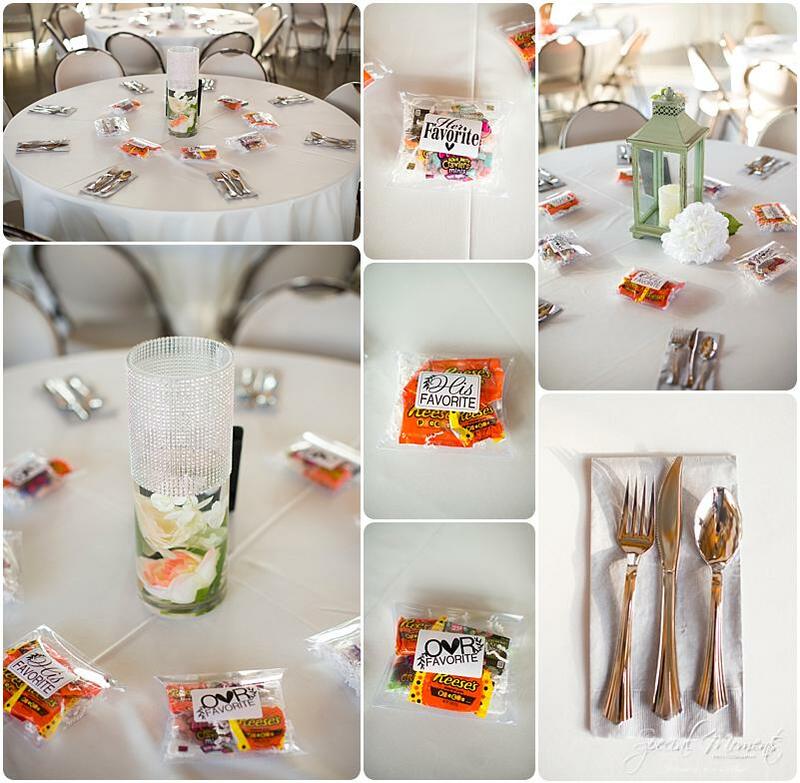 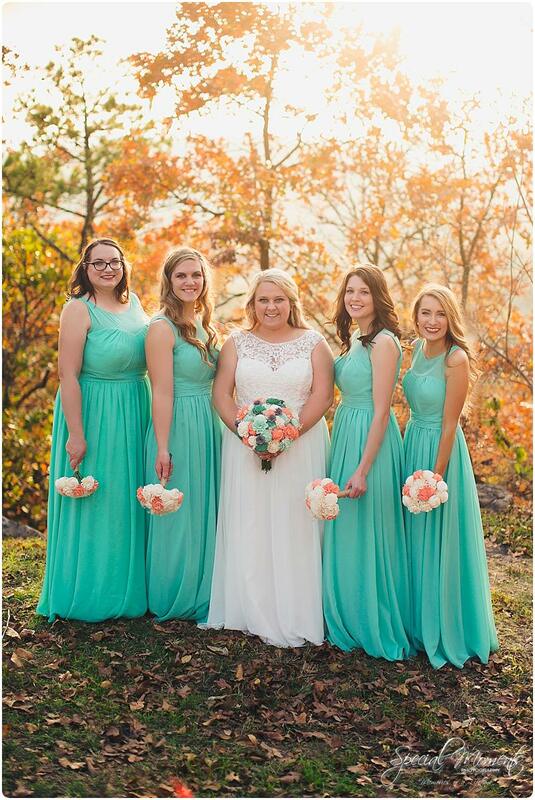 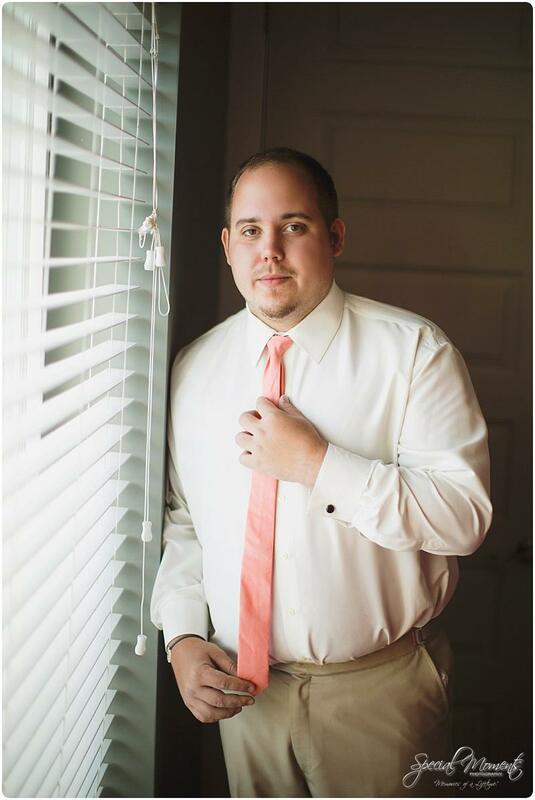 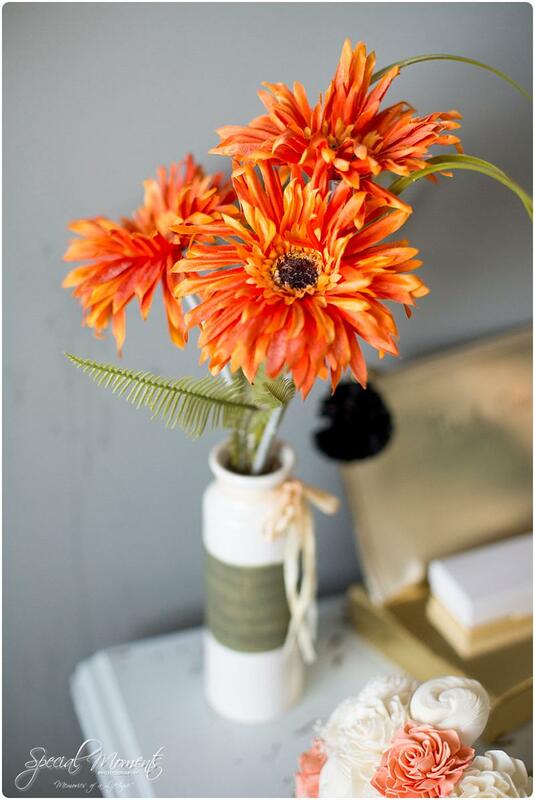 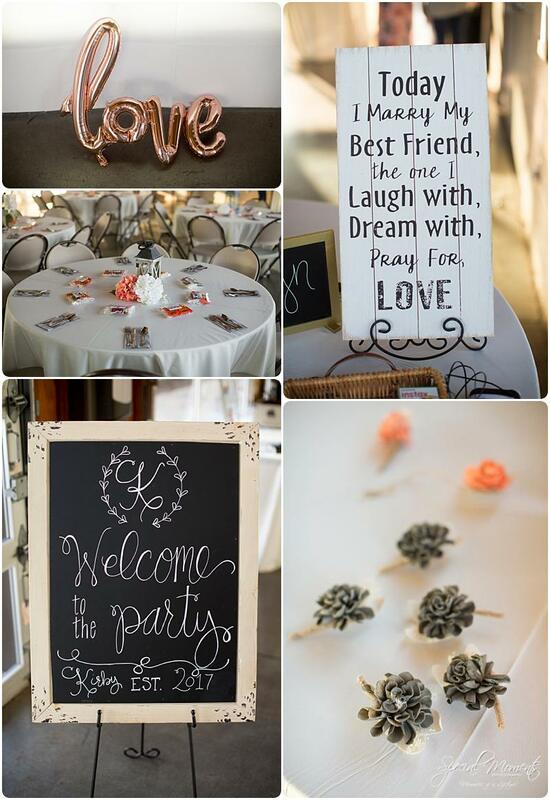 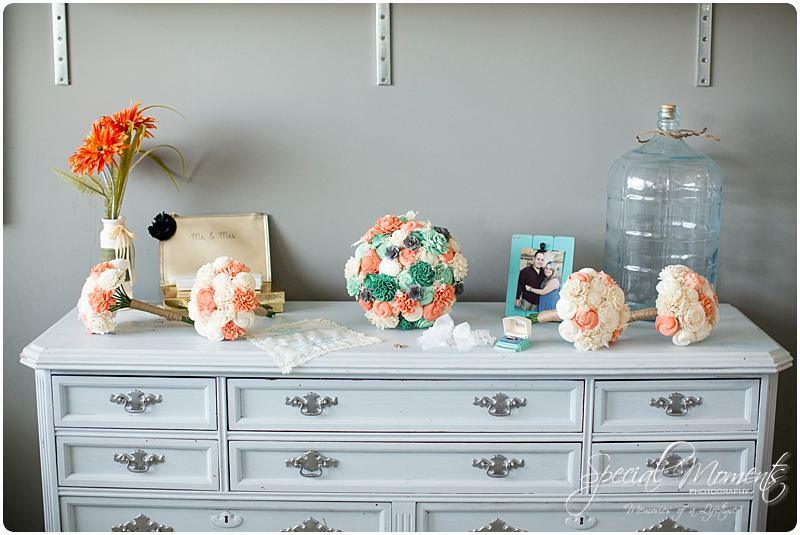 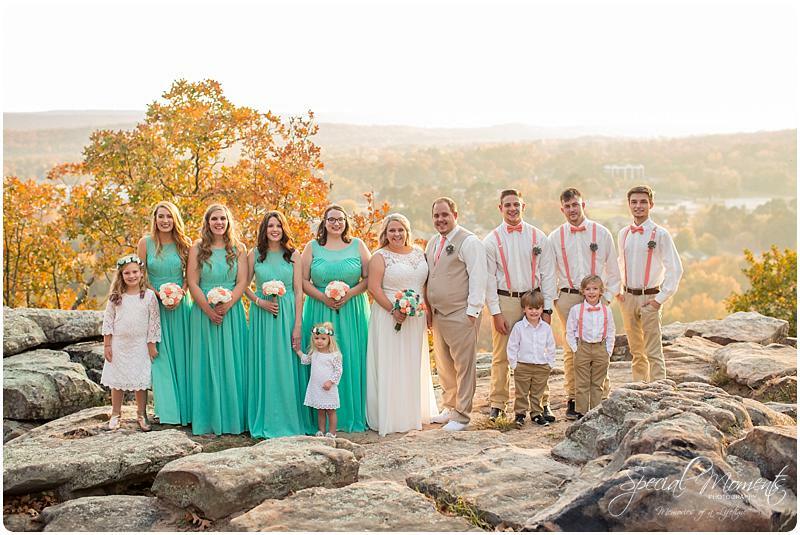 A few favorite first dance portraits….. Then the bridal party with those beautiful fall colors at Bell Park and some fall wedding portraits on the bluff…….